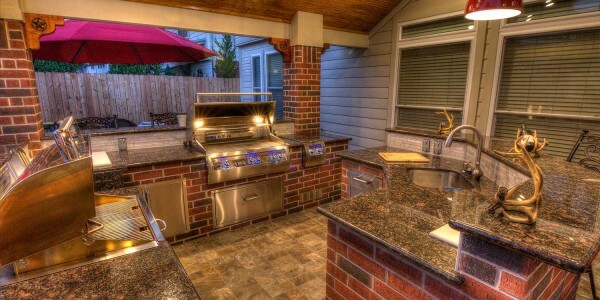 Nothing marks the start of backyard season quite like an outdoors cookout! 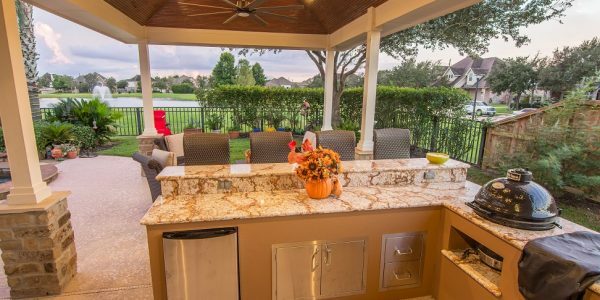 Our outdoor kitchens can have all the features you need for an open-air cooking area that’s truly worthy of your five-star food. 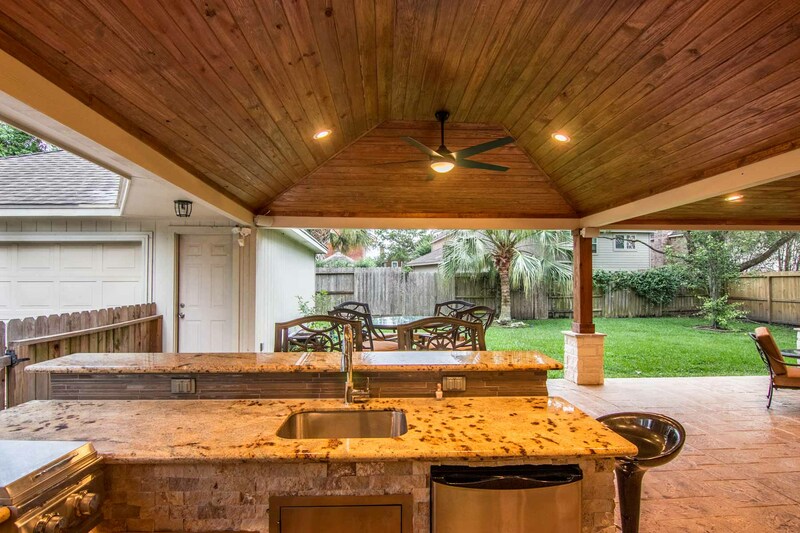 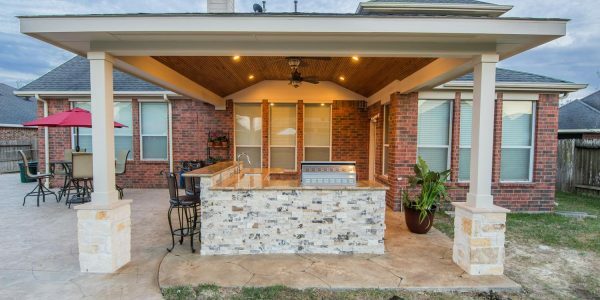 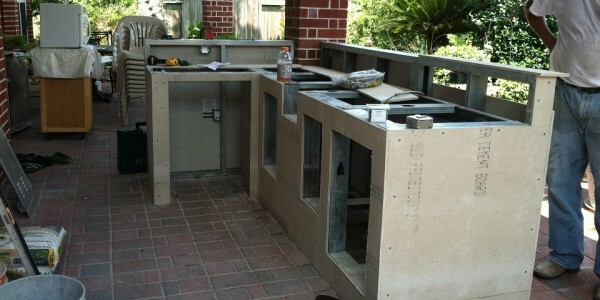 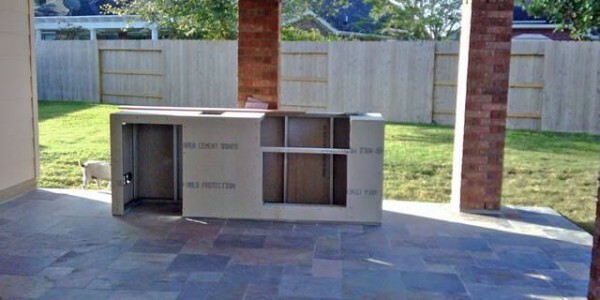 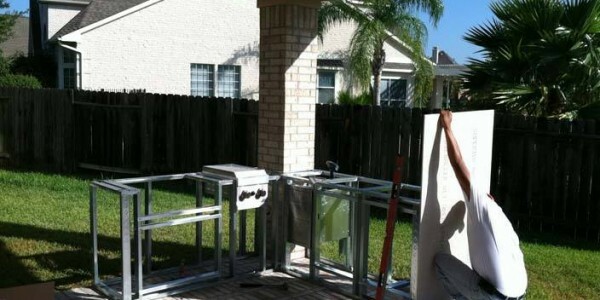 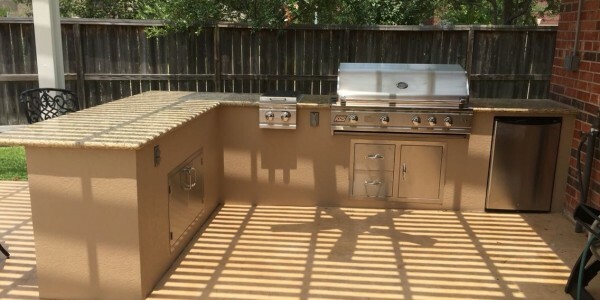 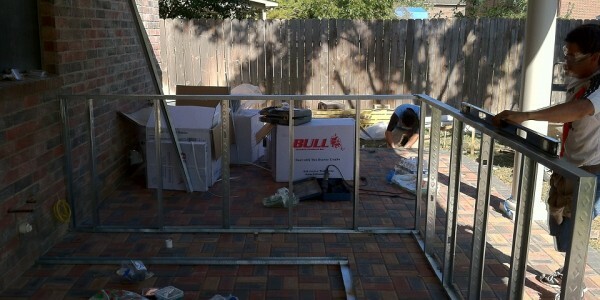 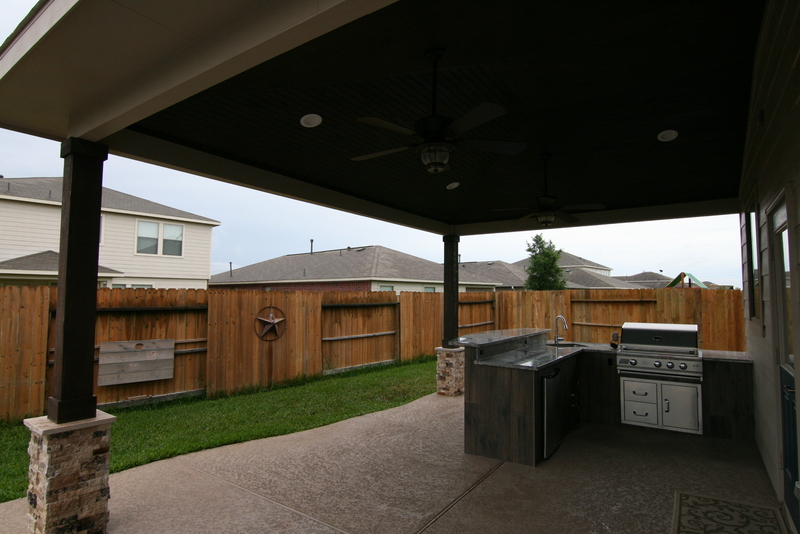 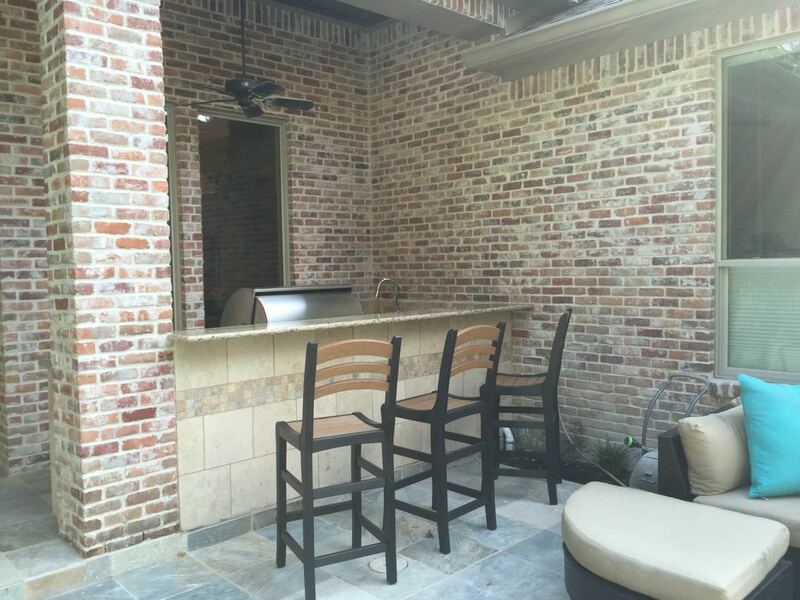 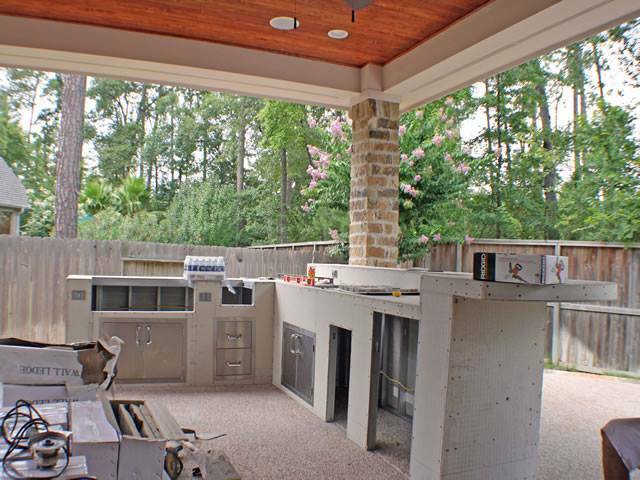 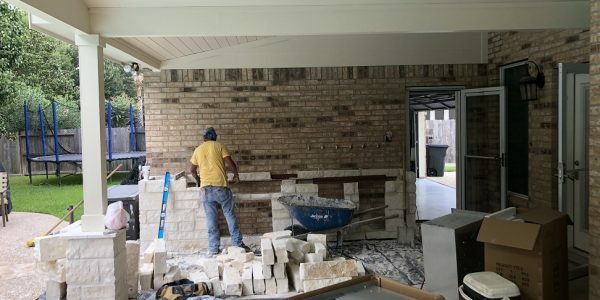 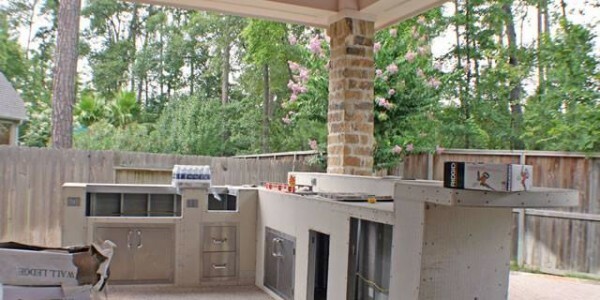 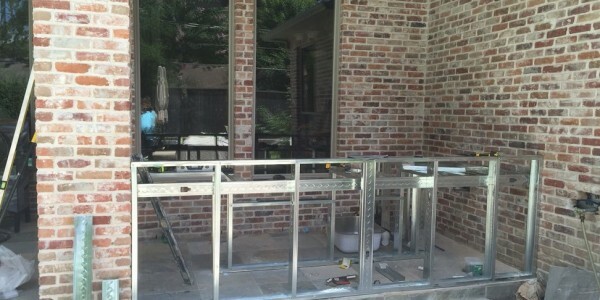 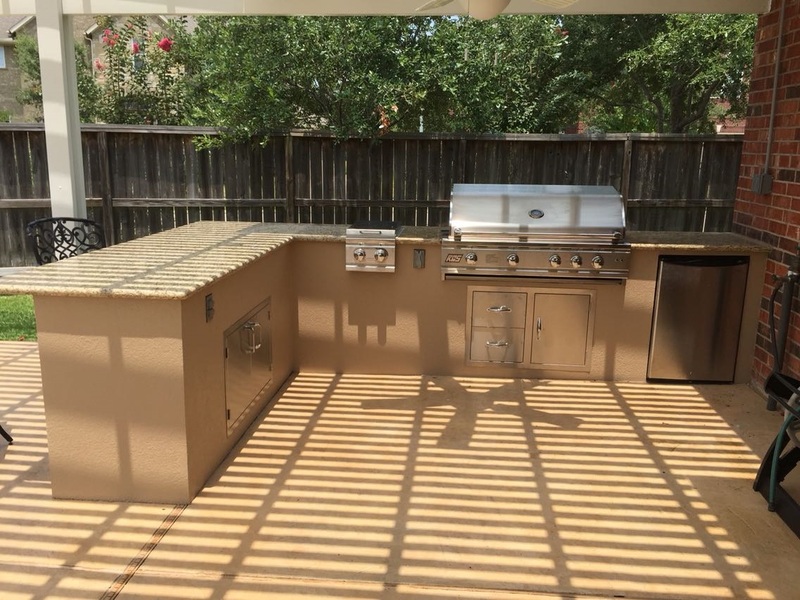 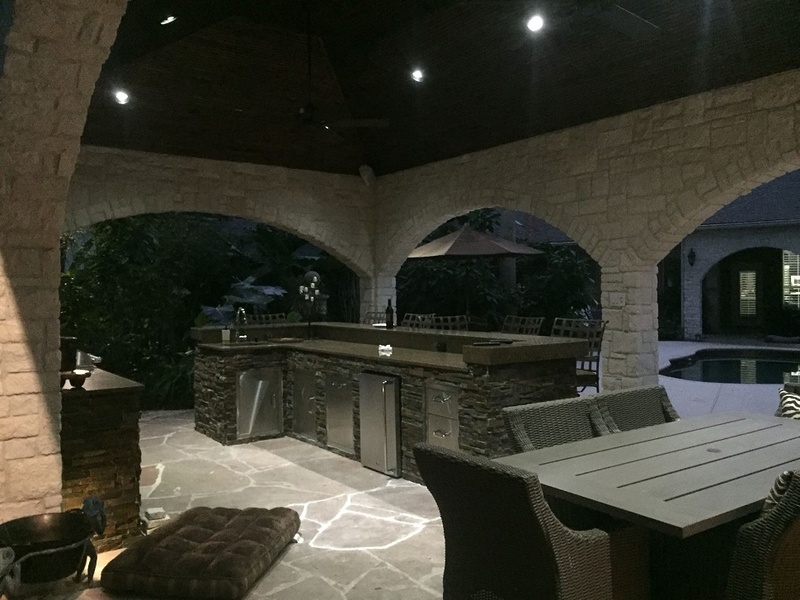 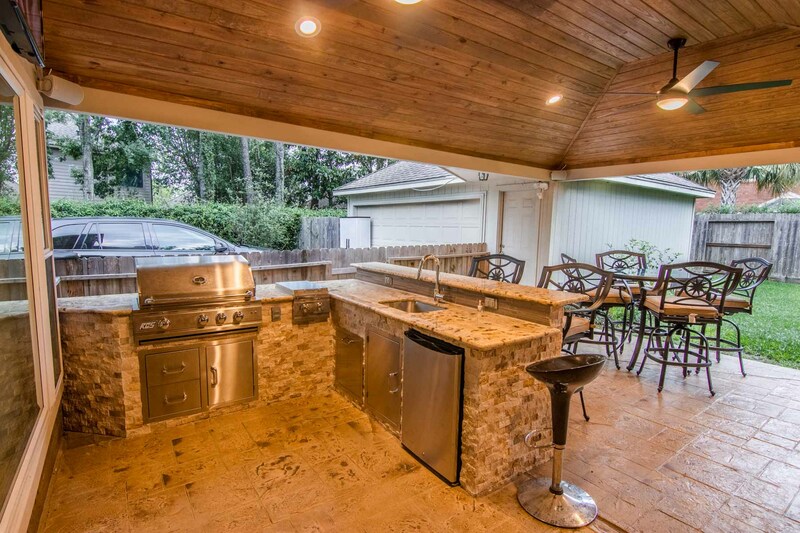 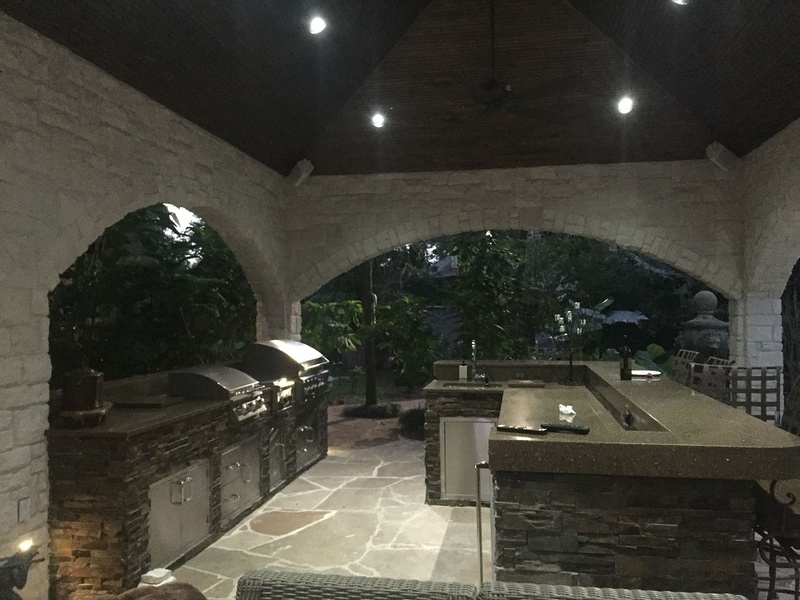 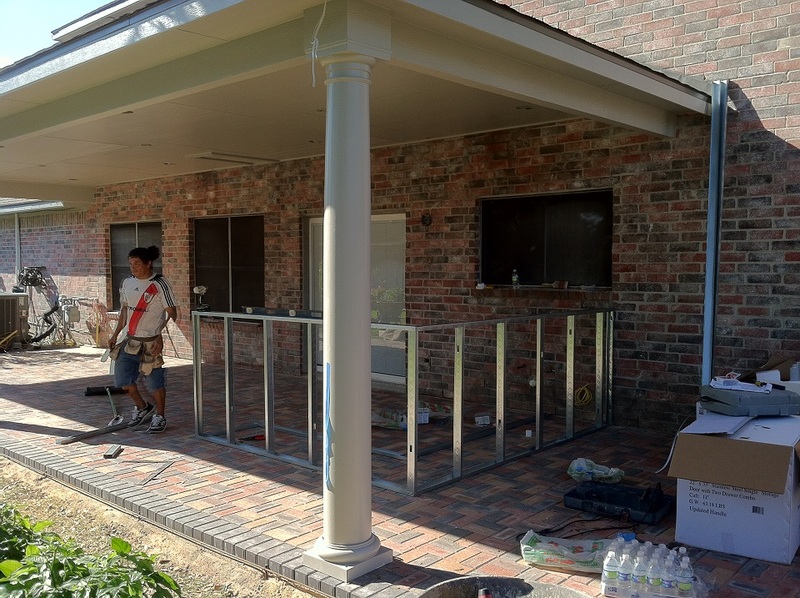 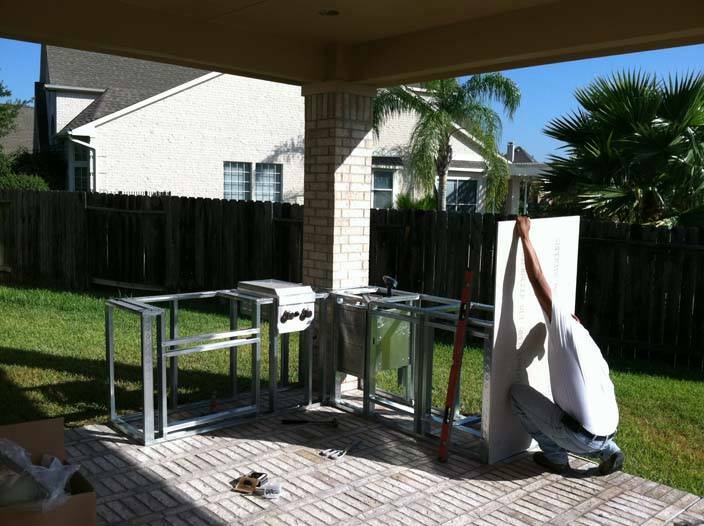 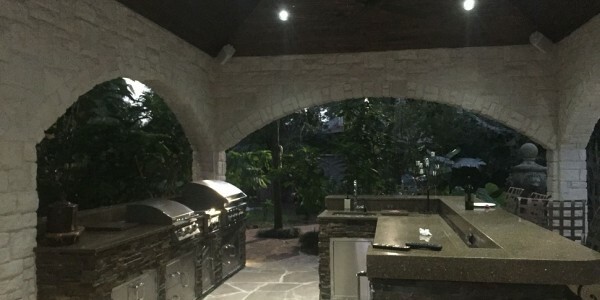 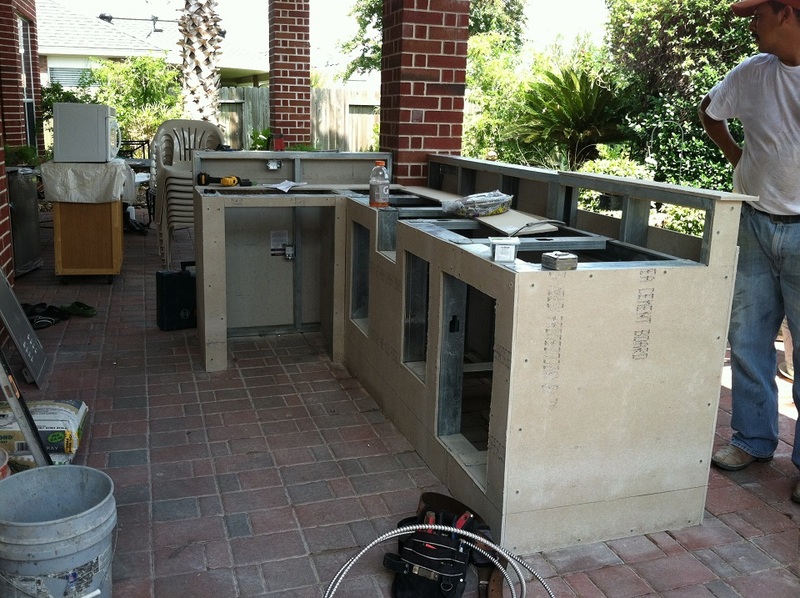 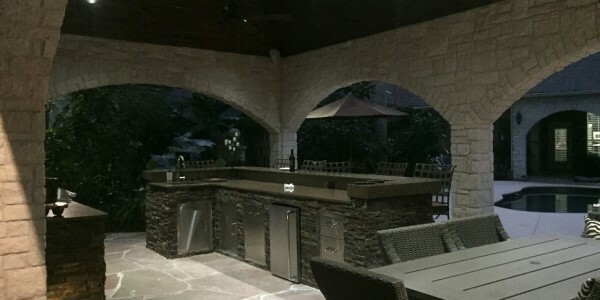 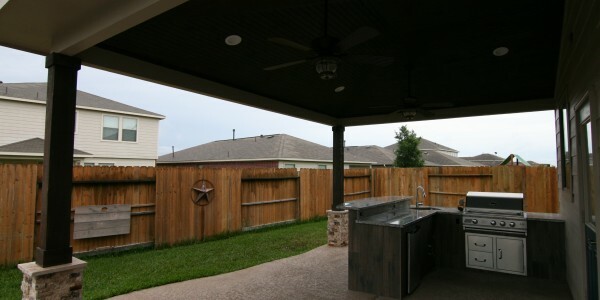 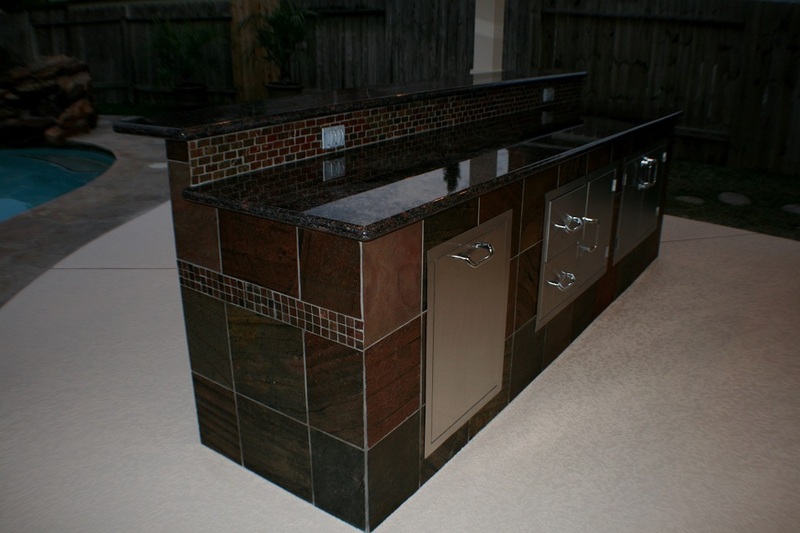 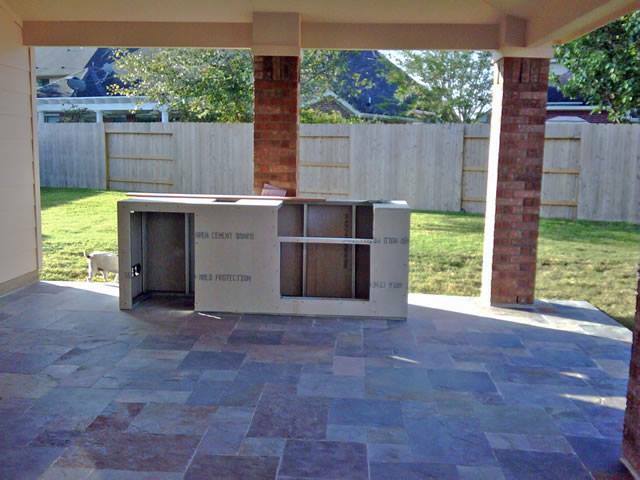 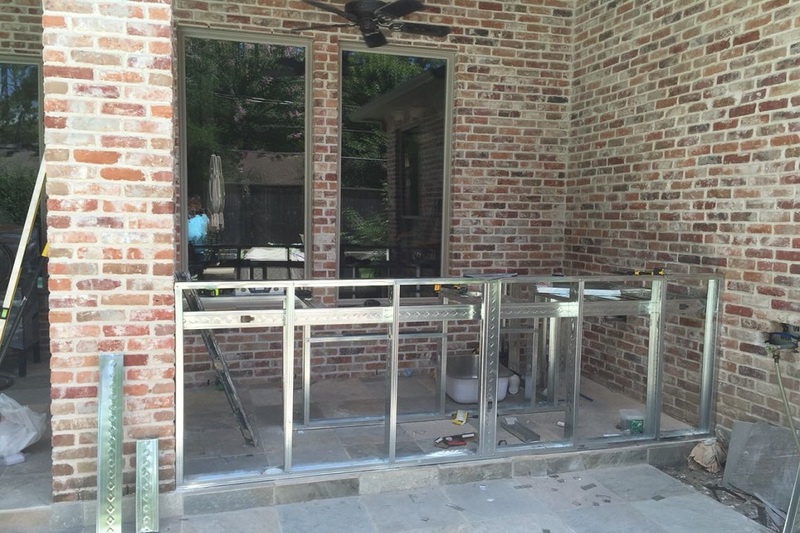 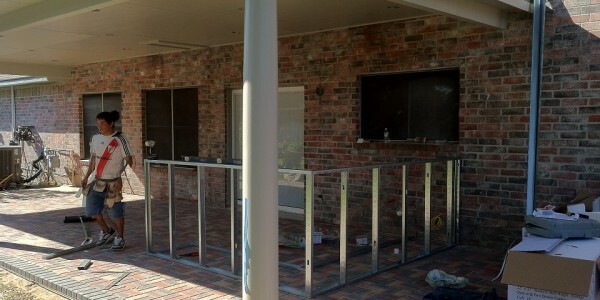 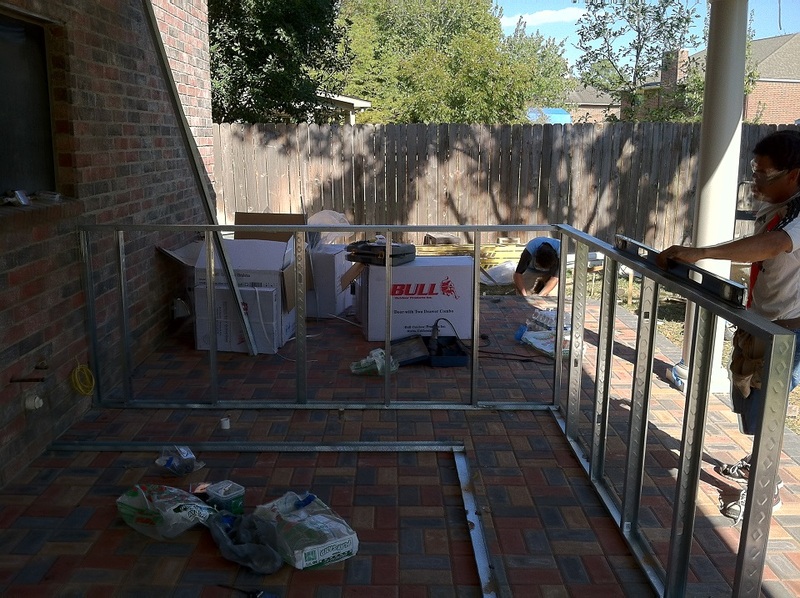 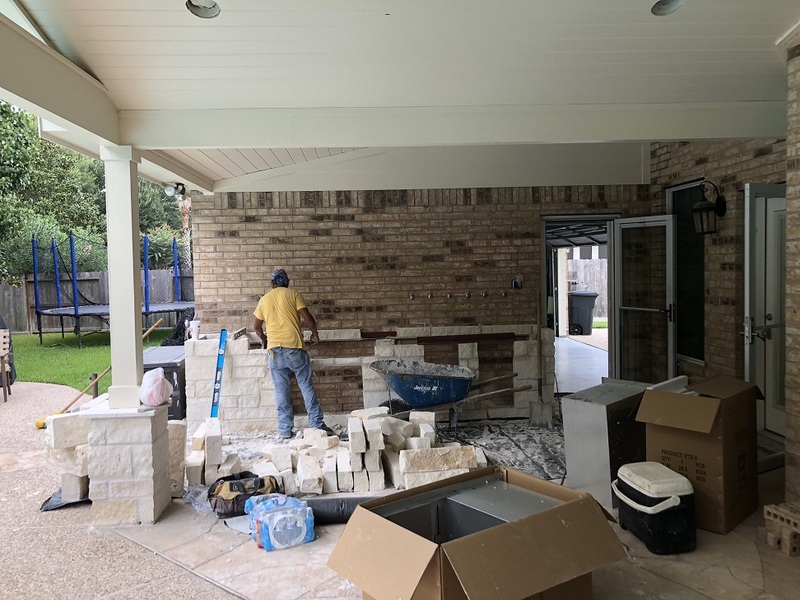 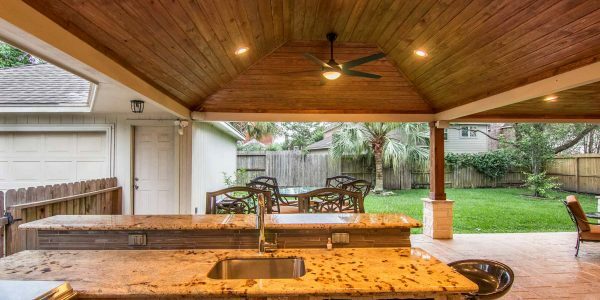 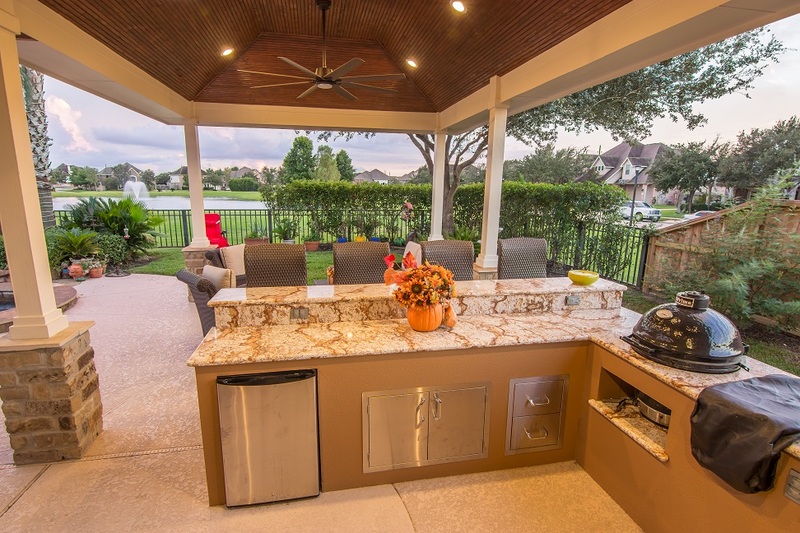 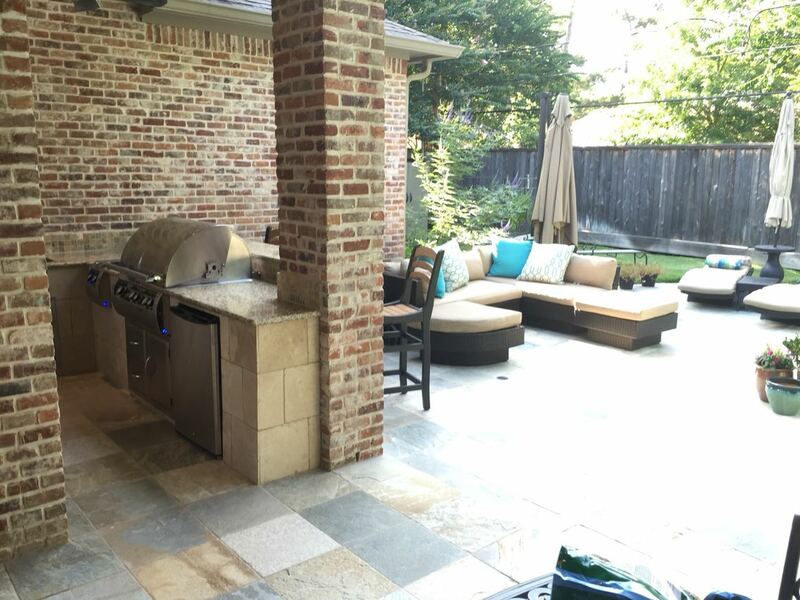 HHI Patio Covers Houston also makes it easy to take outdoor cooking to a whole new level with an eye-catching menu of features and accessories to make your kitchen stand out from the crow! 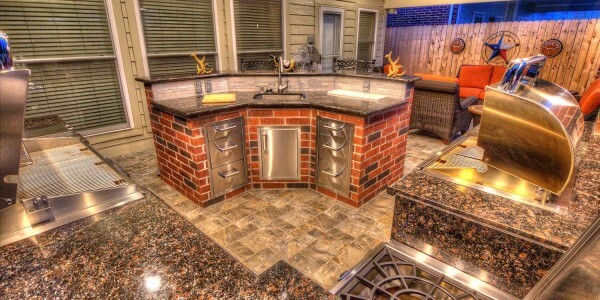 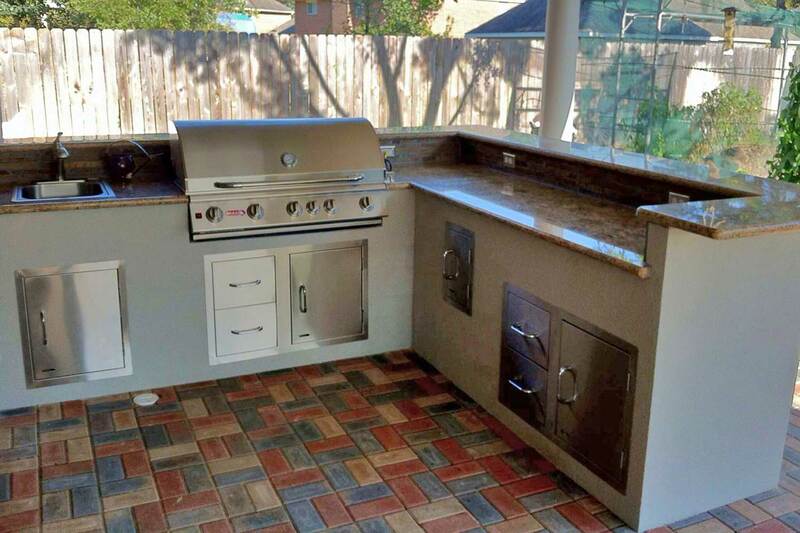 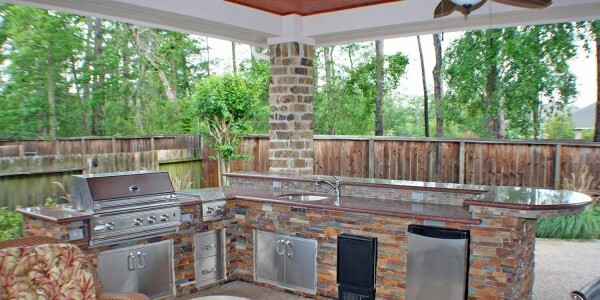 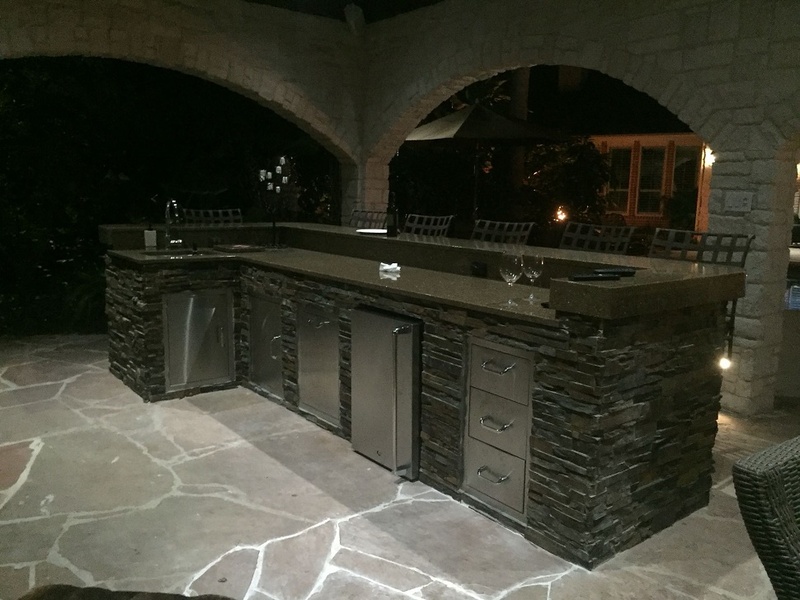 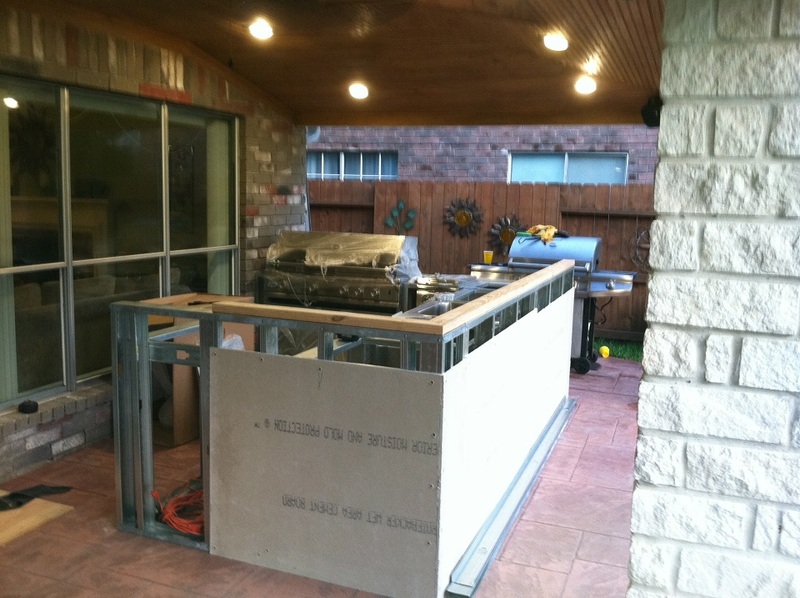 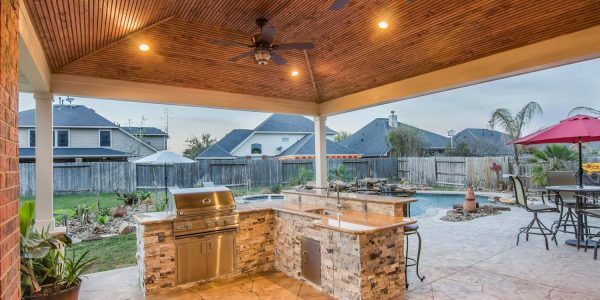 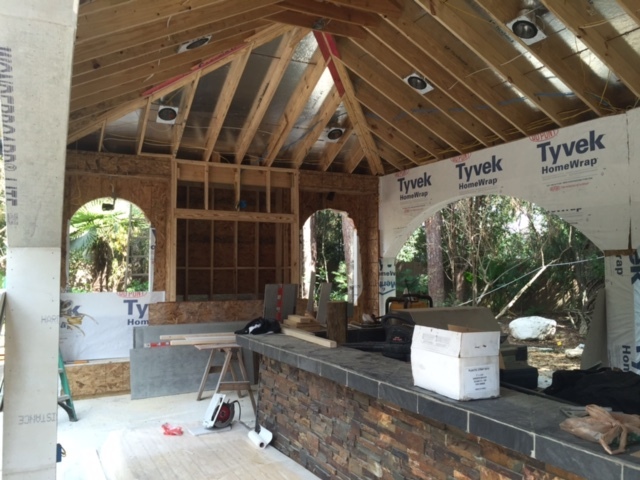 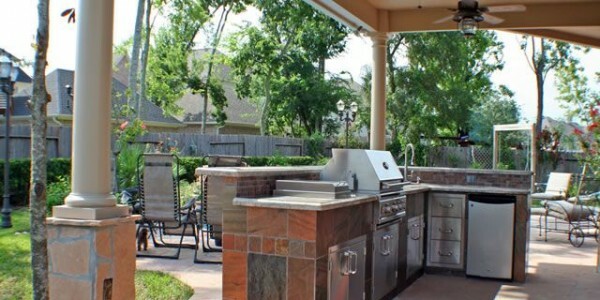 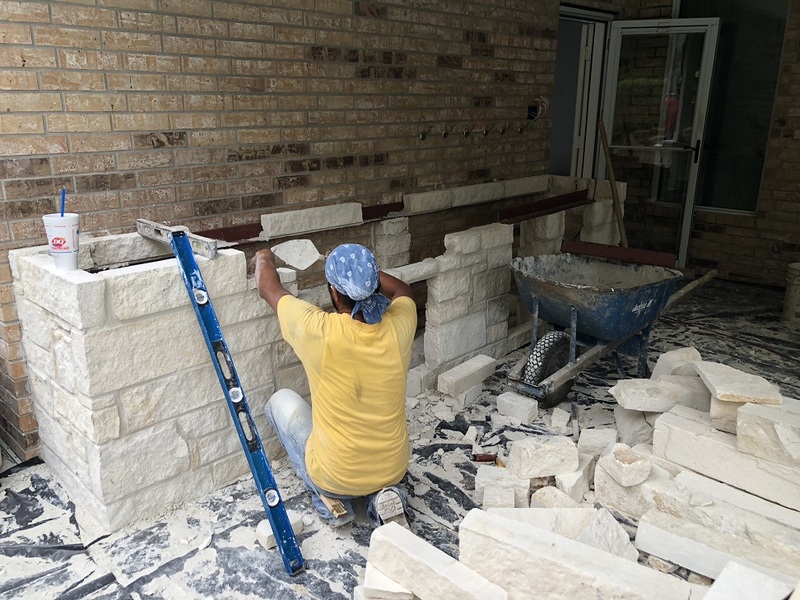 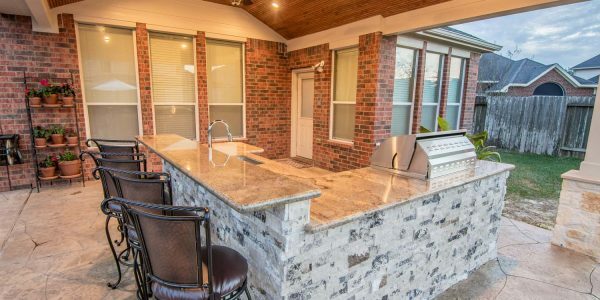 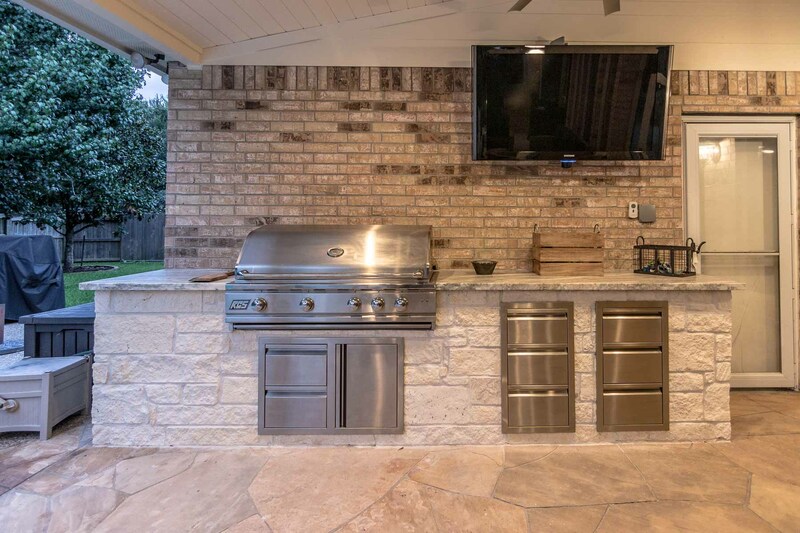 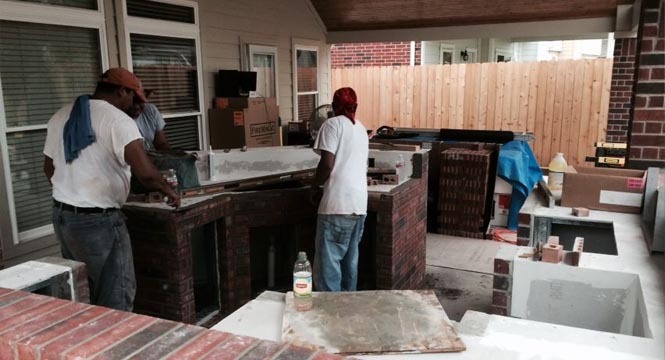 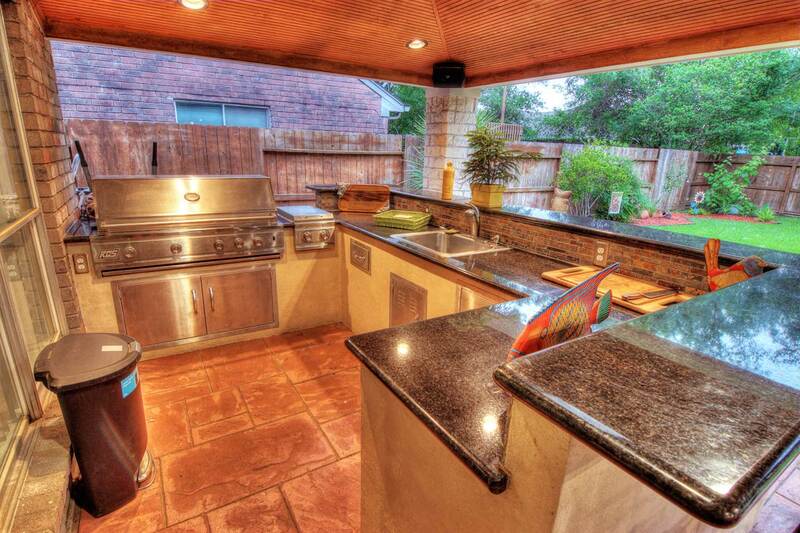 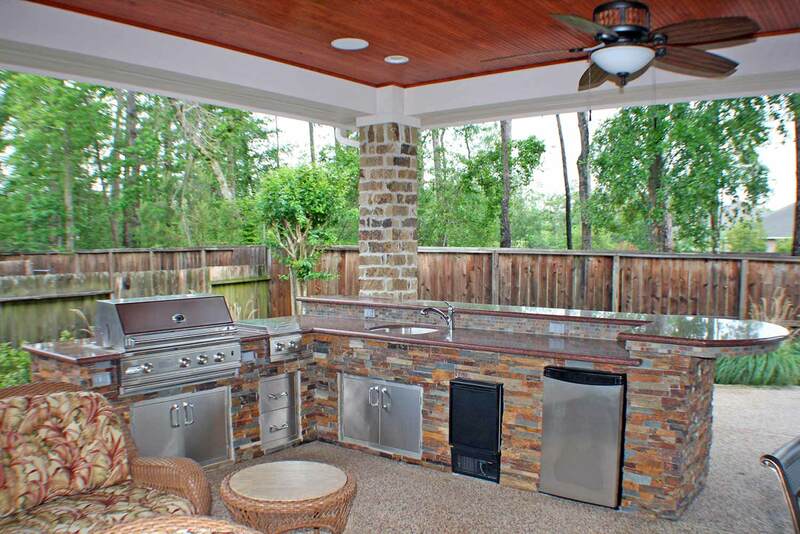 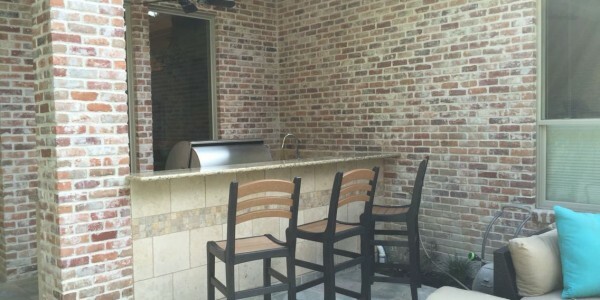 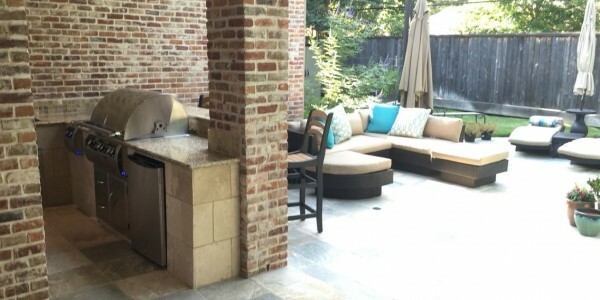 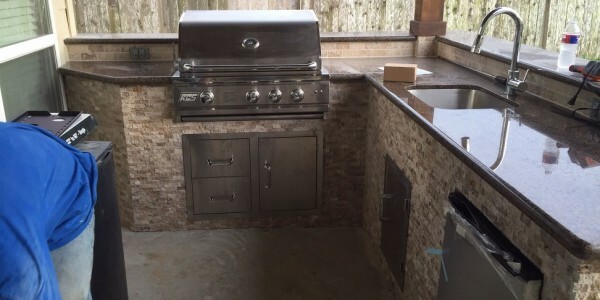 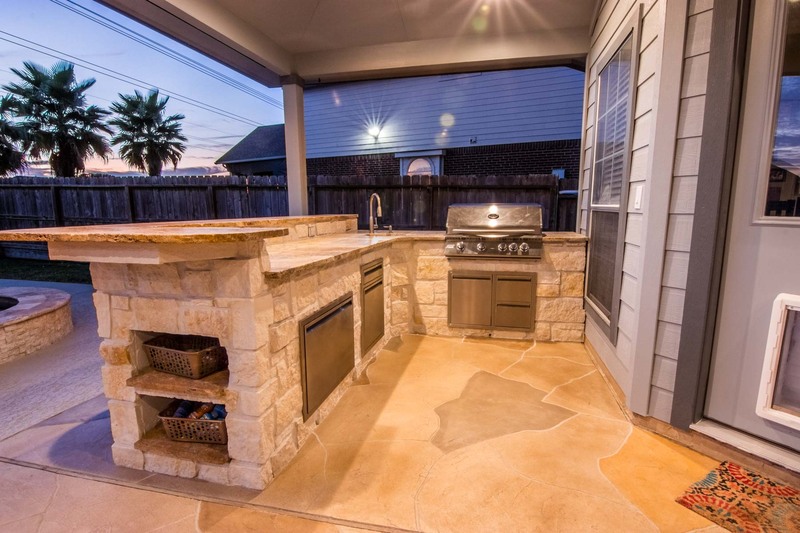 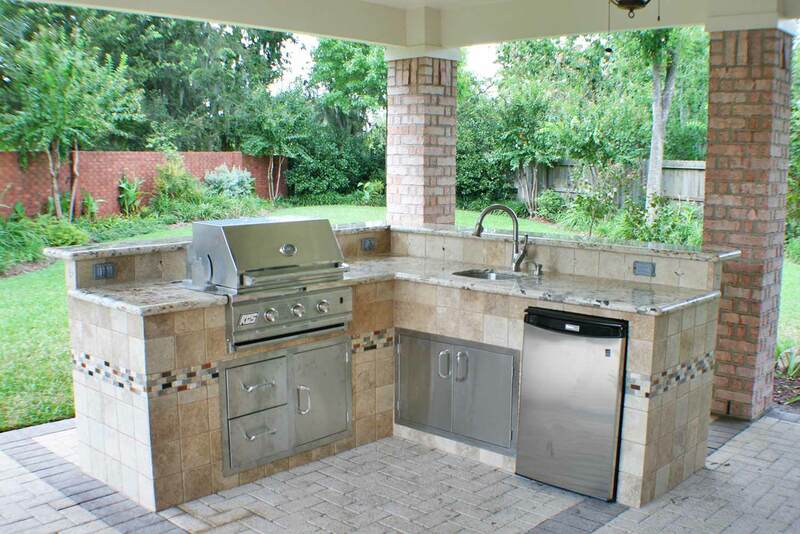 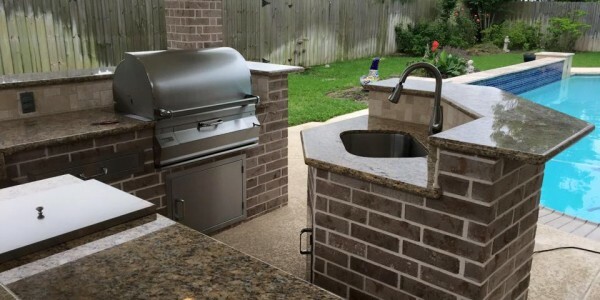 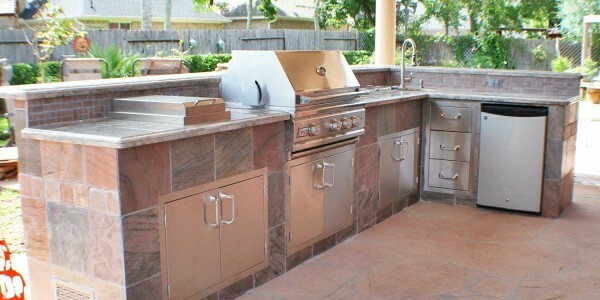 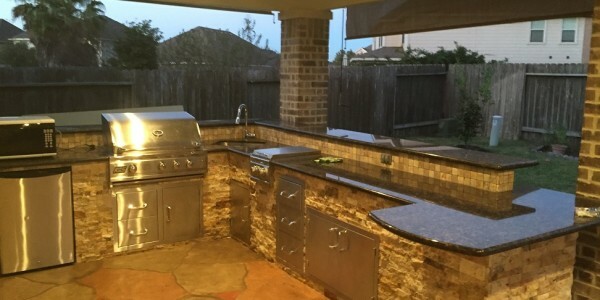 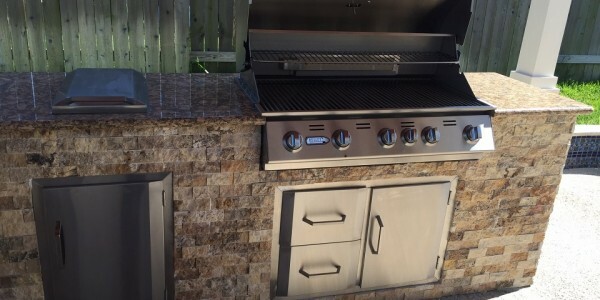 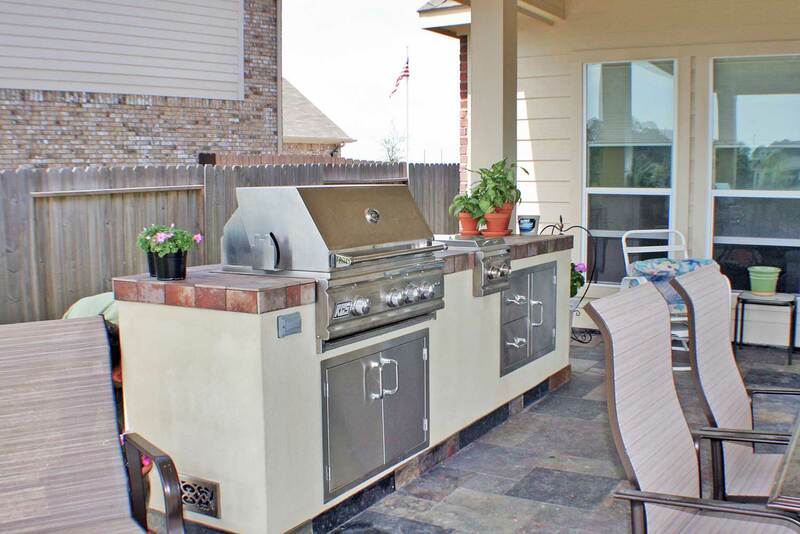 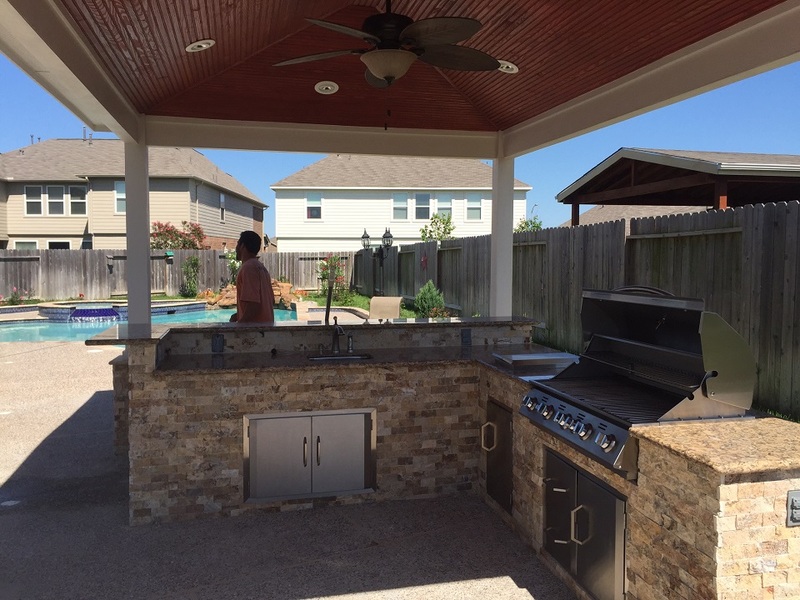 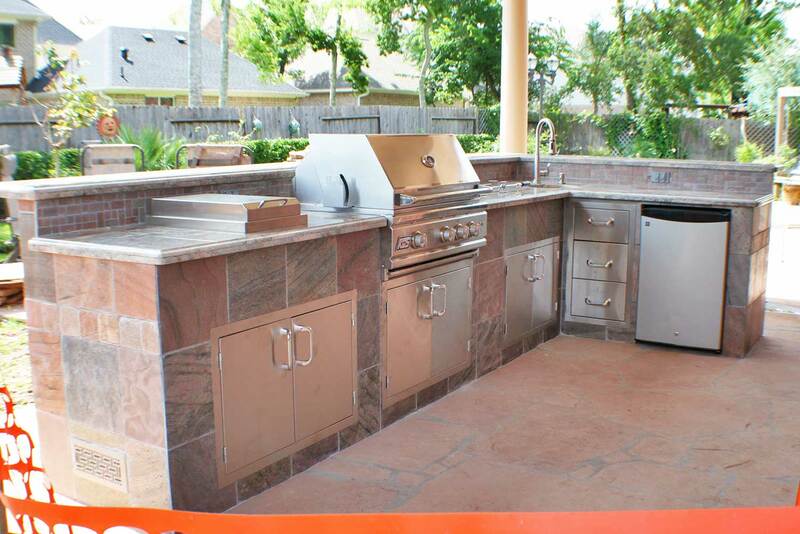 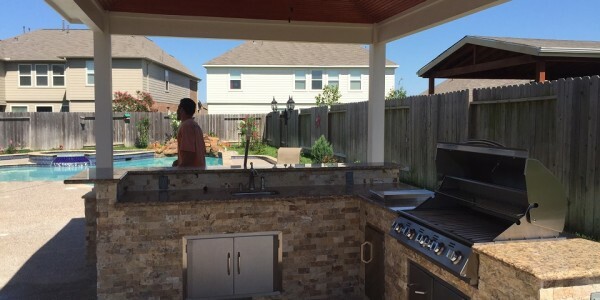 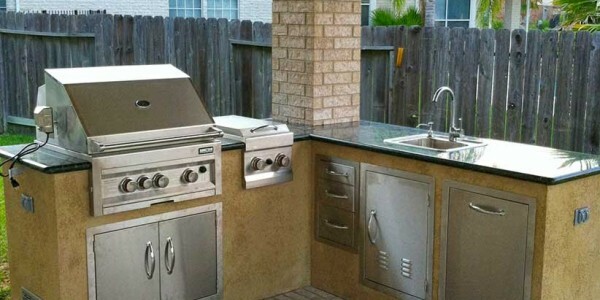 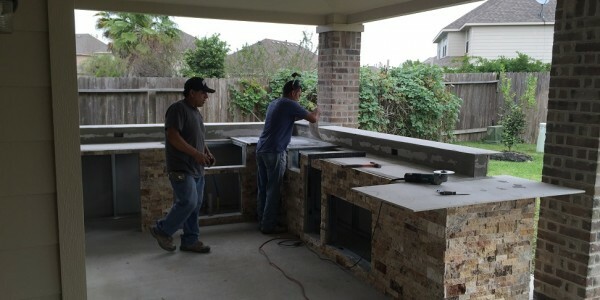 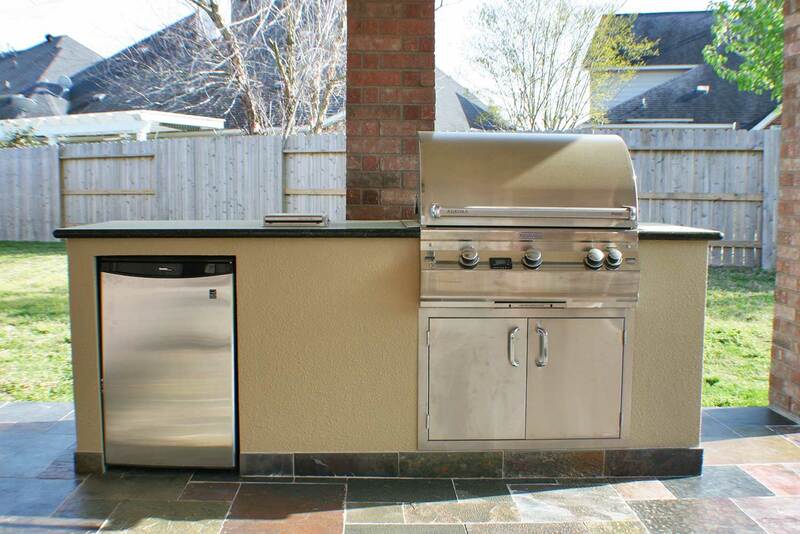 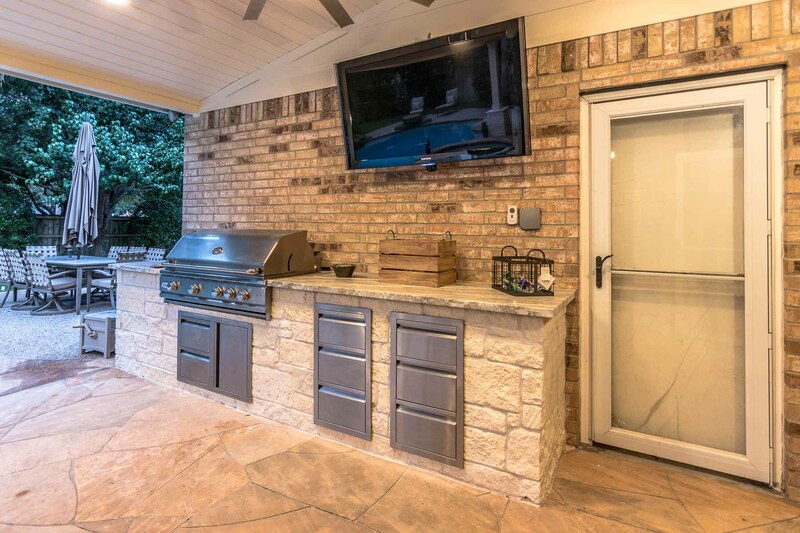 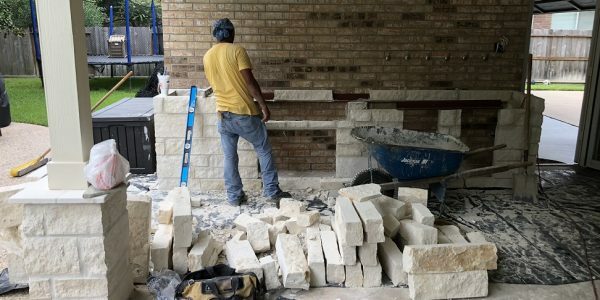 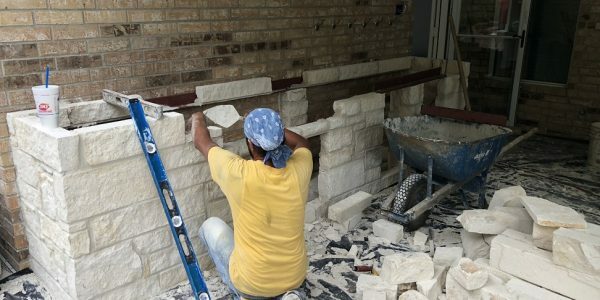 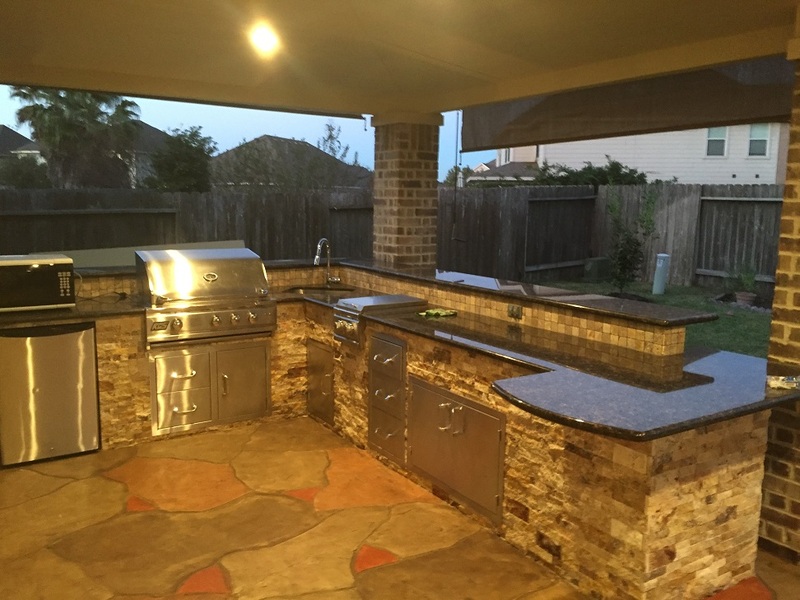 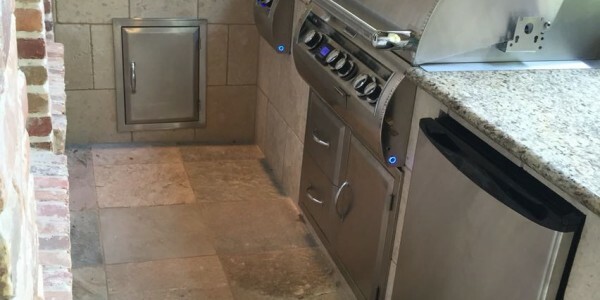 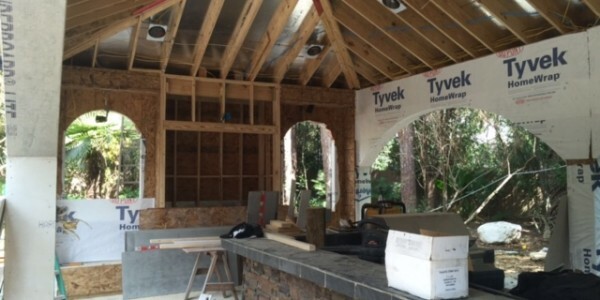 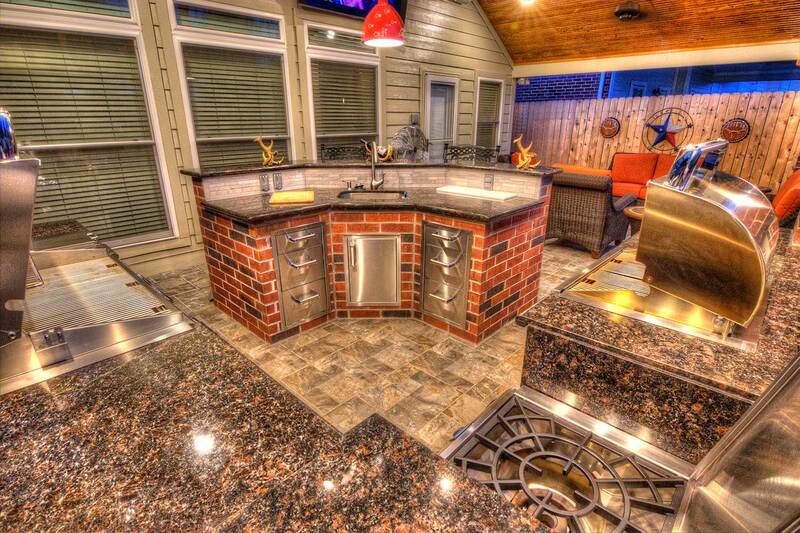 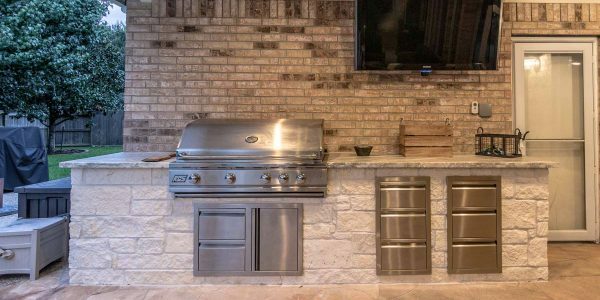 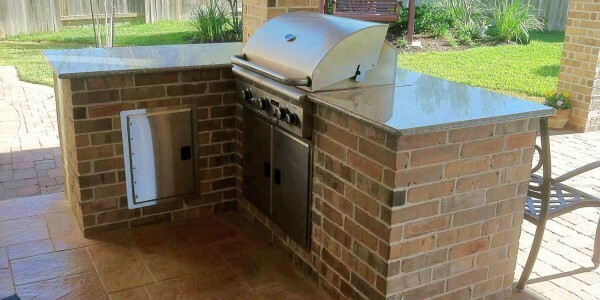 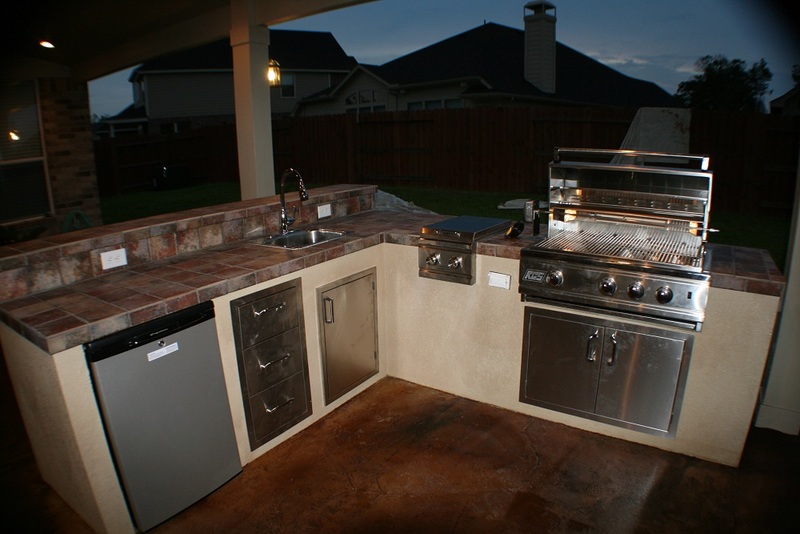 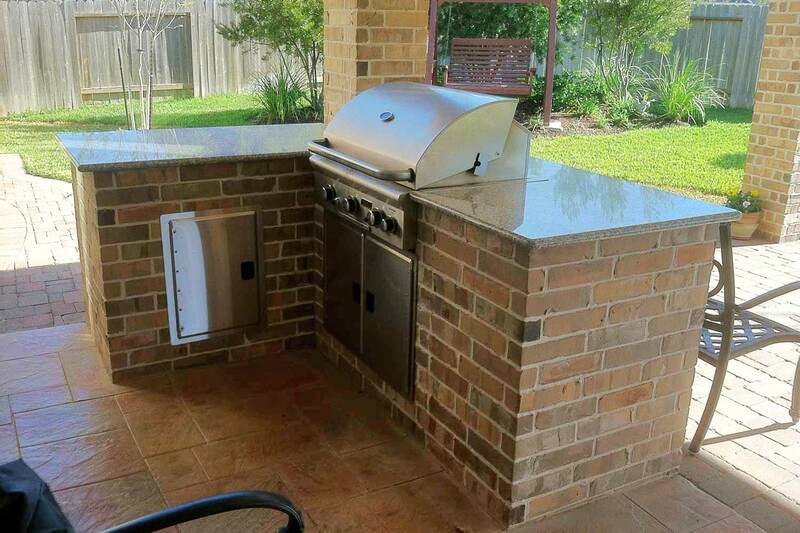 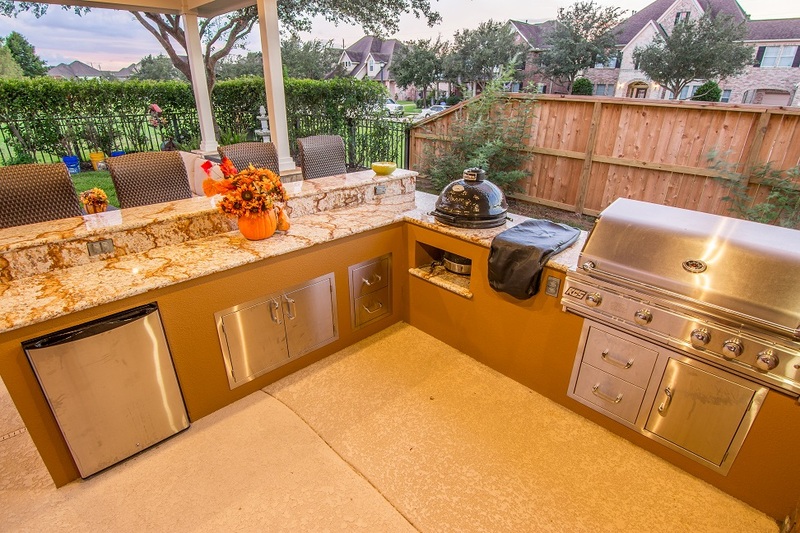 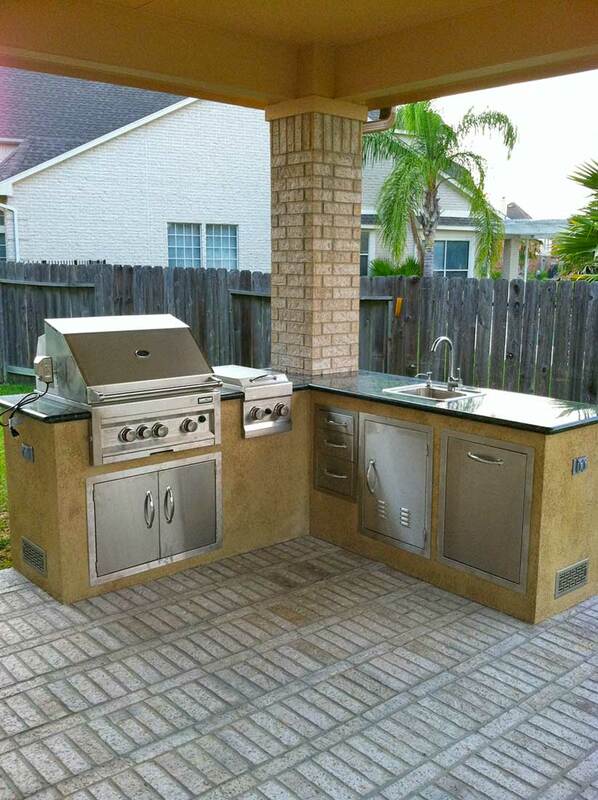 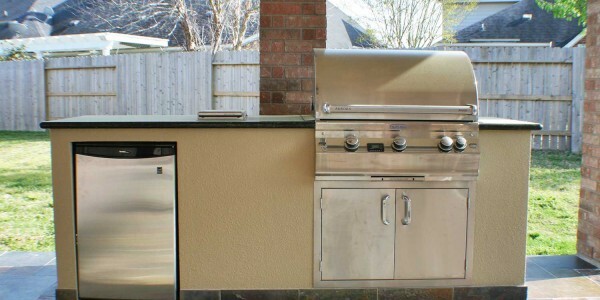 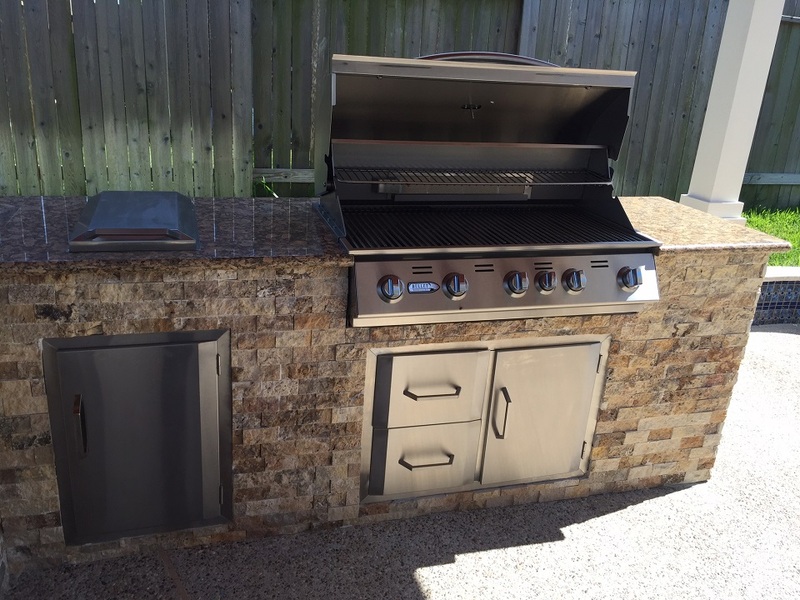 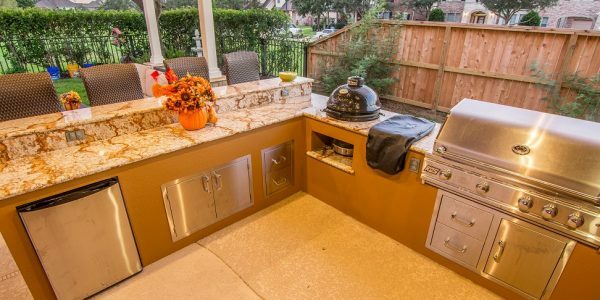 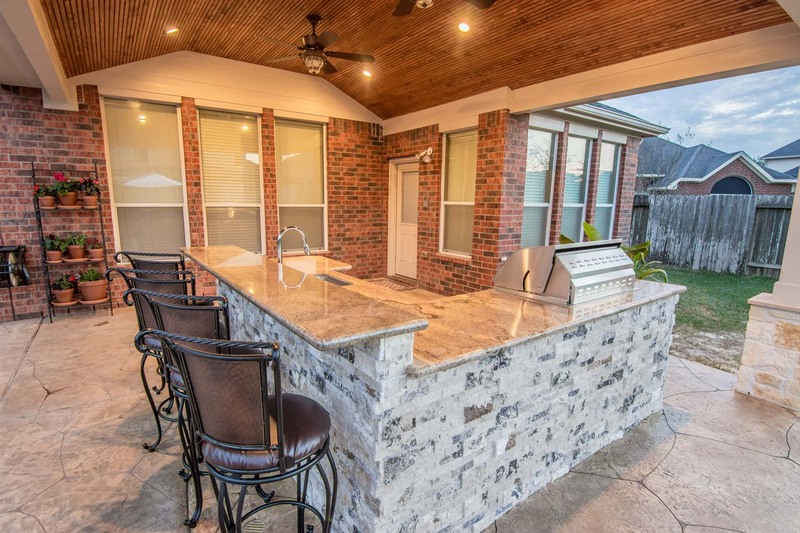 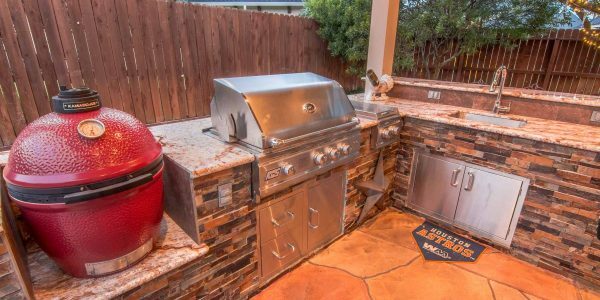 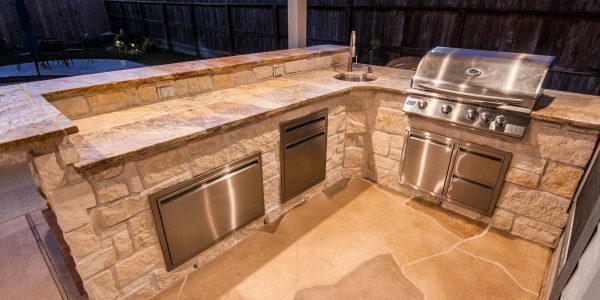 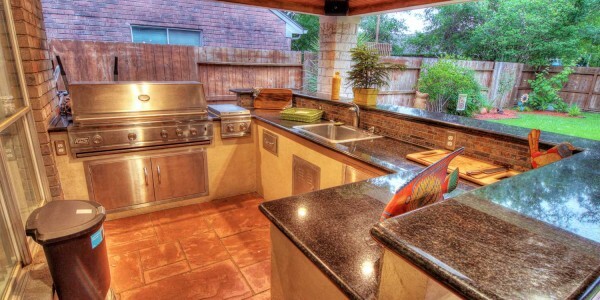 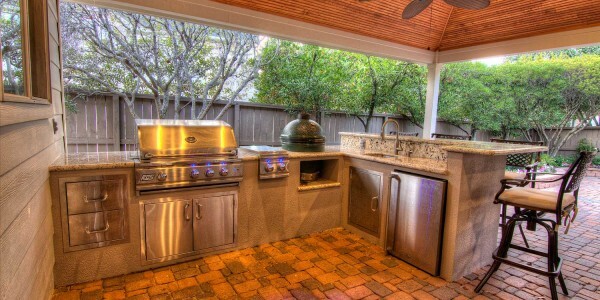 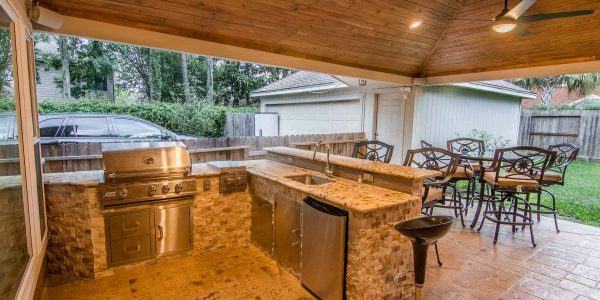 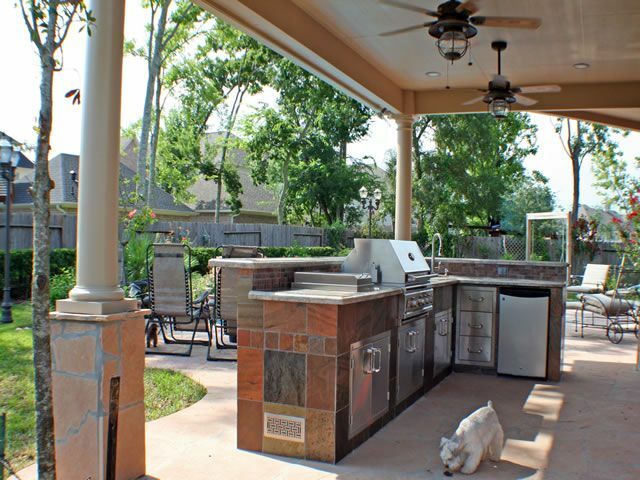 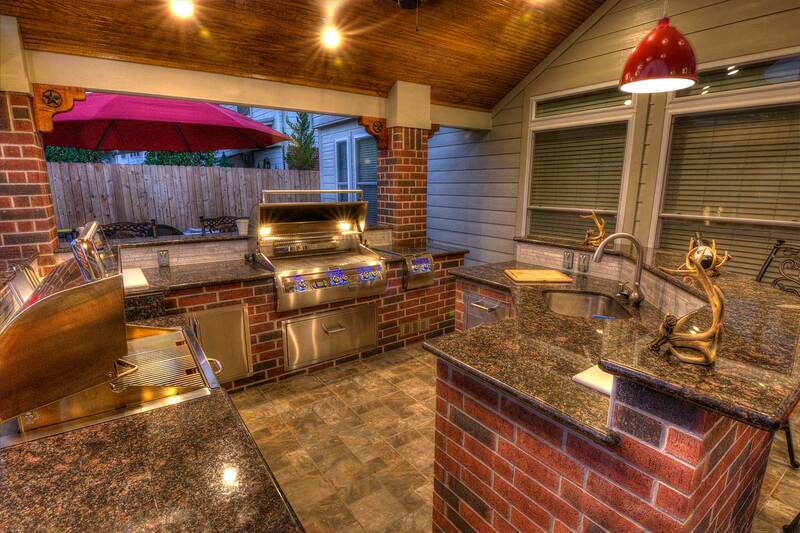 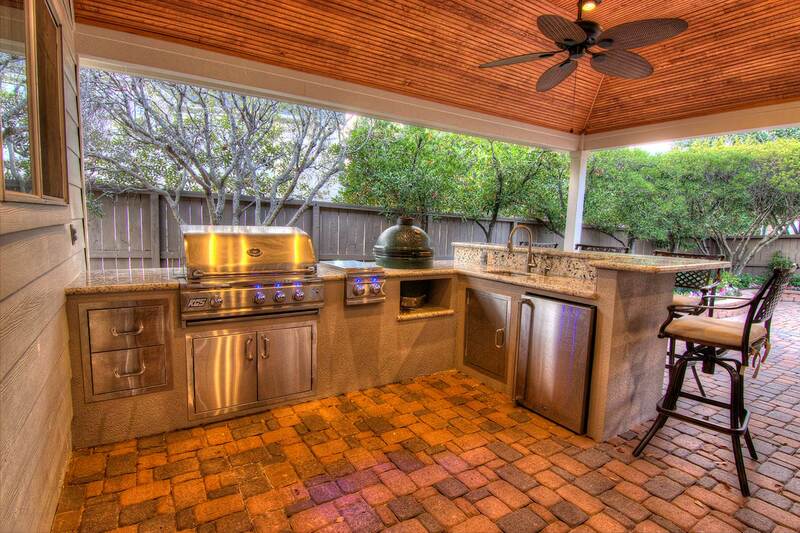 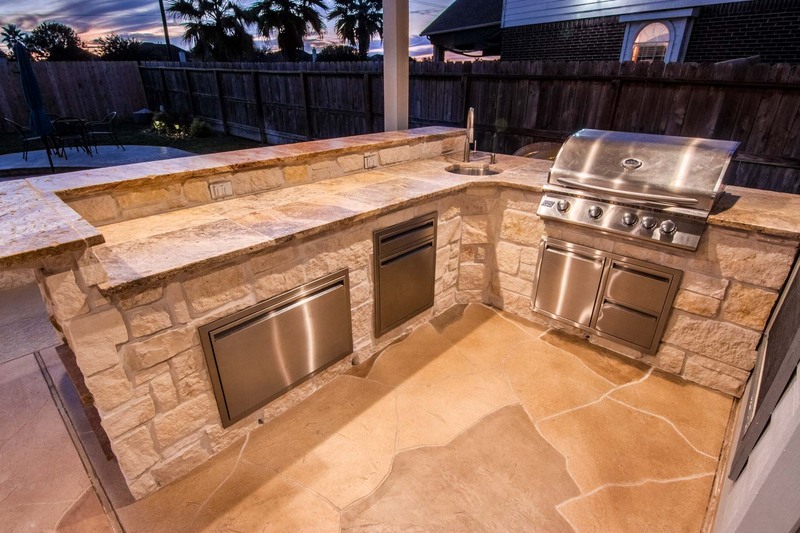 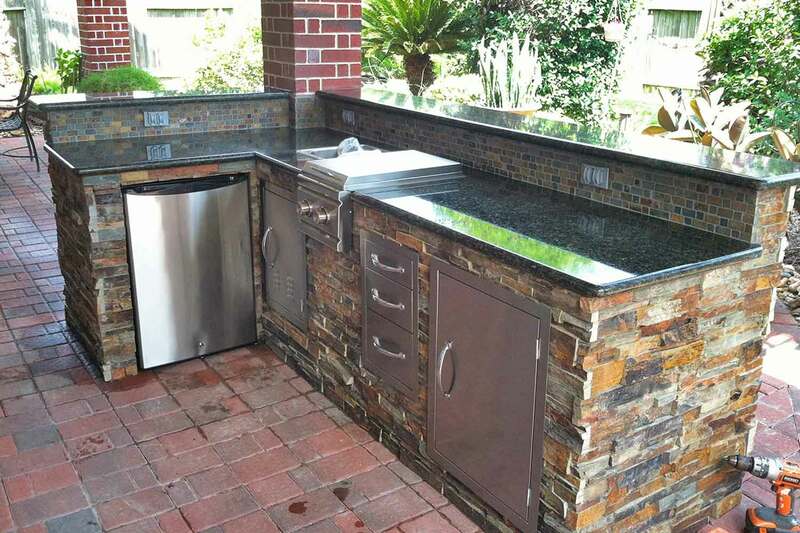 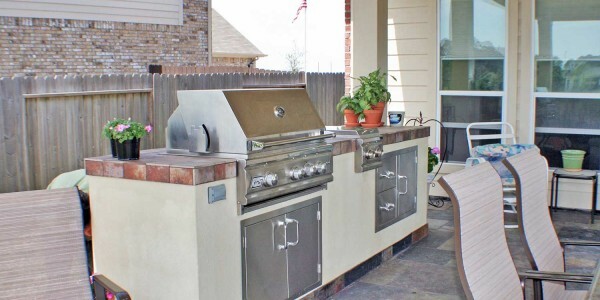 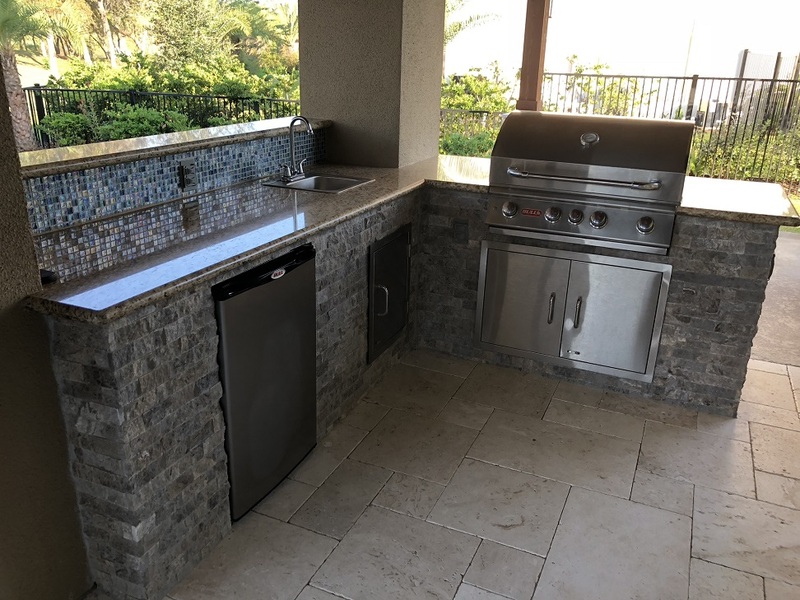 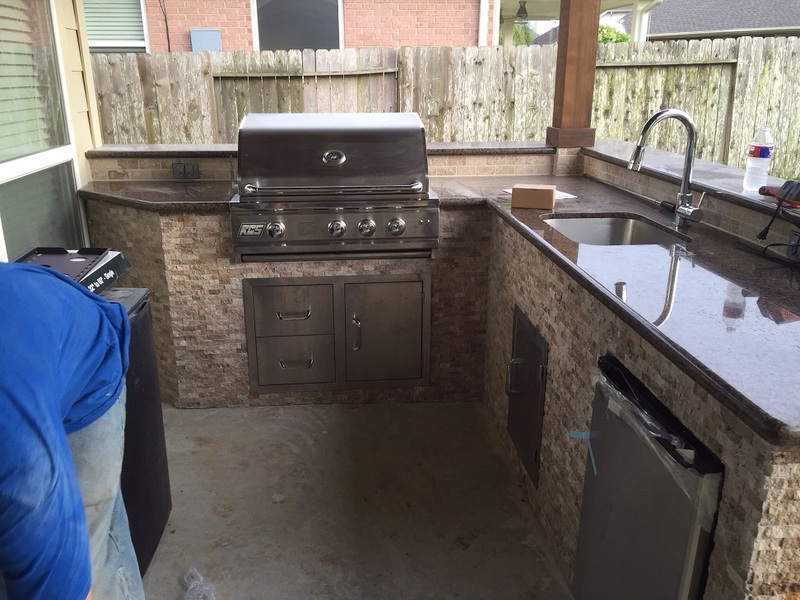 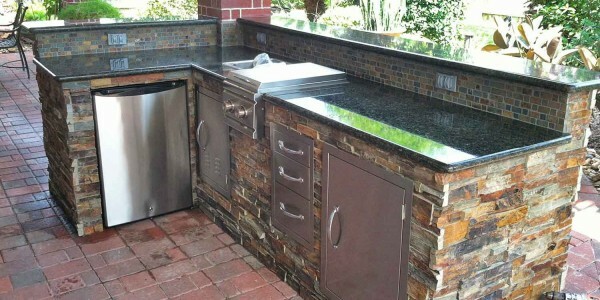 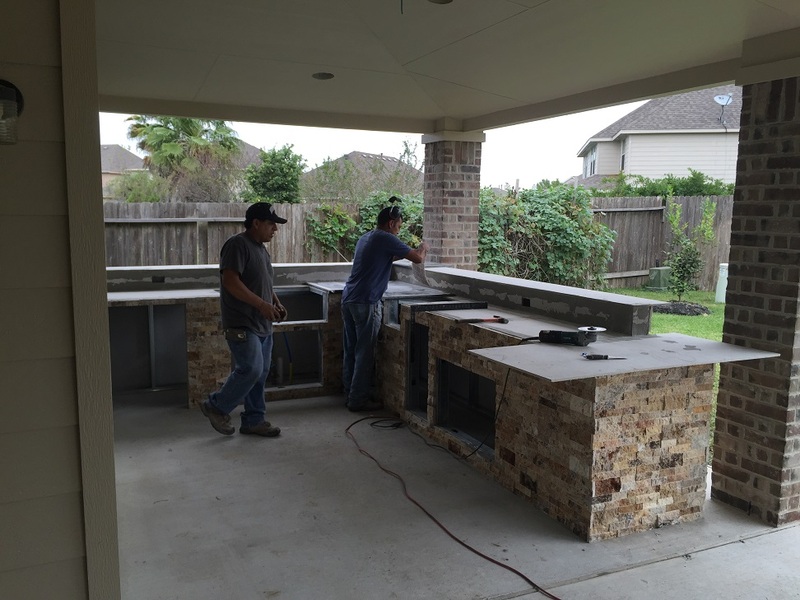 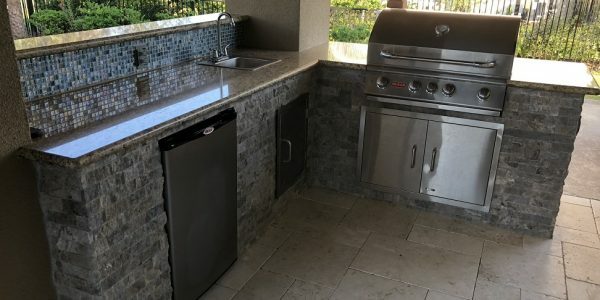 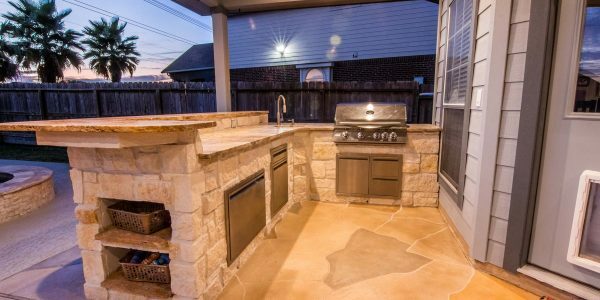 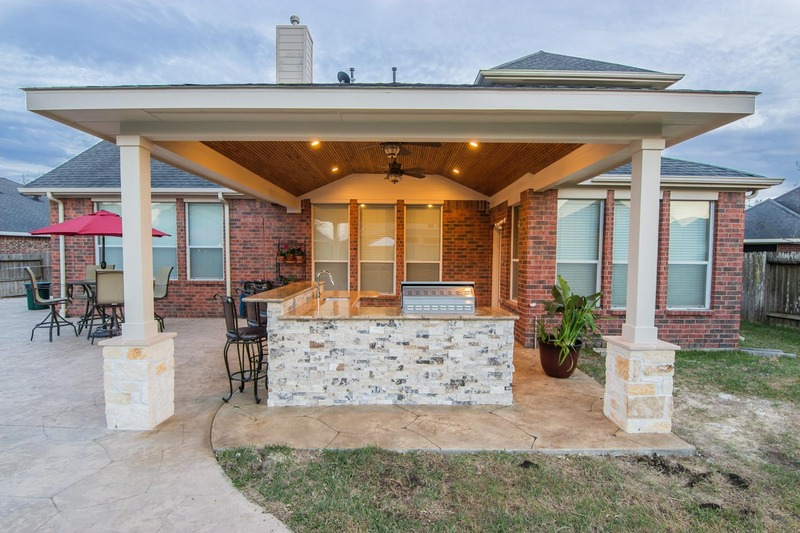 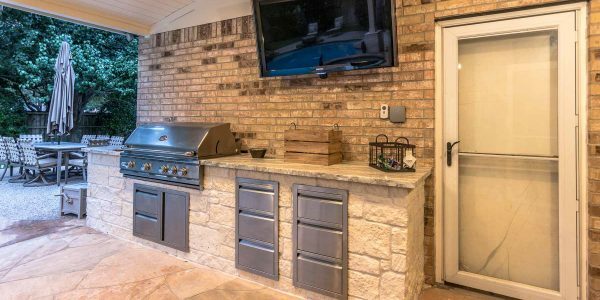 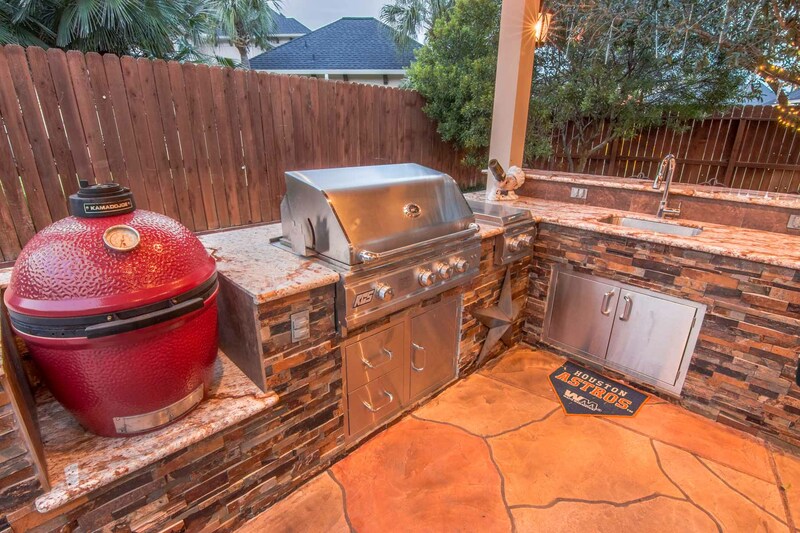 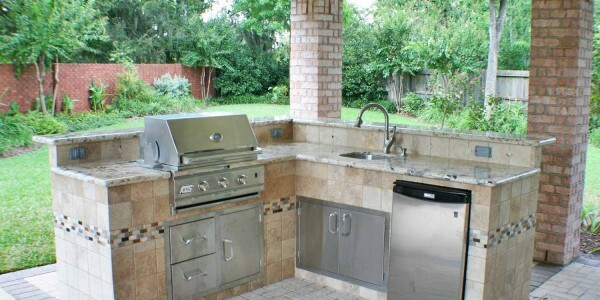 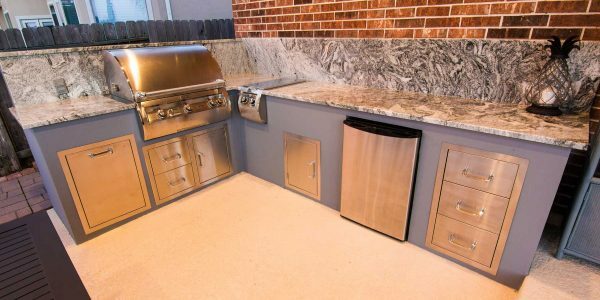 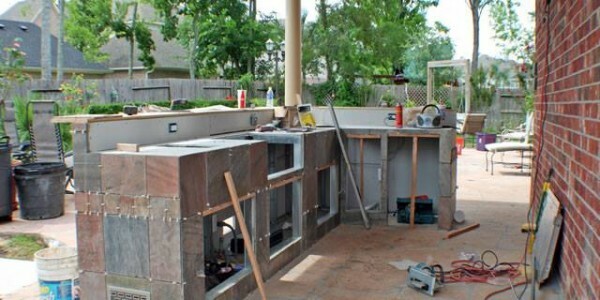 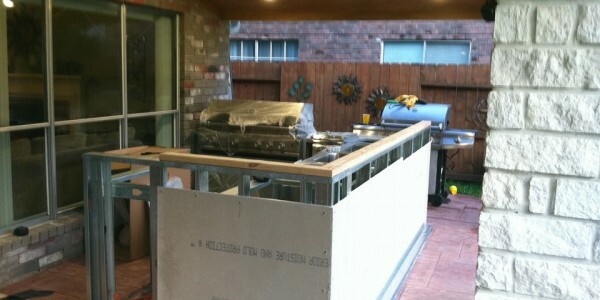 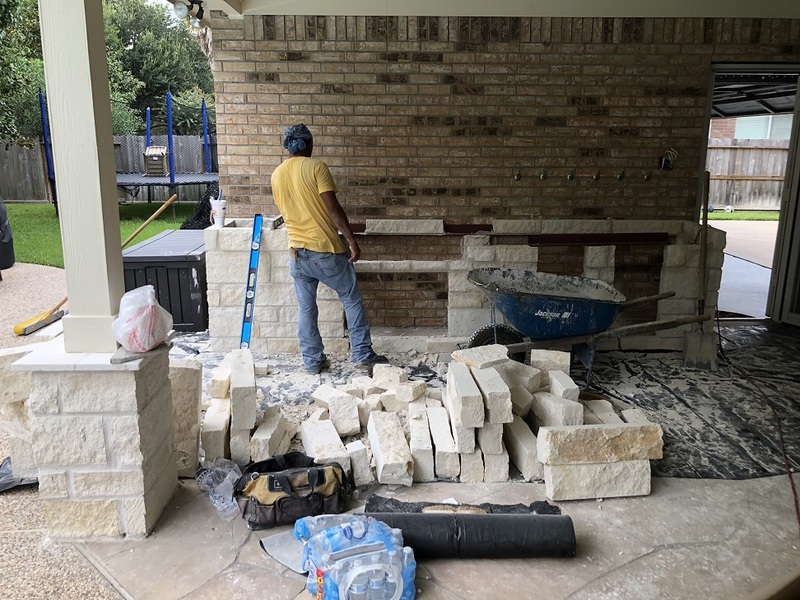 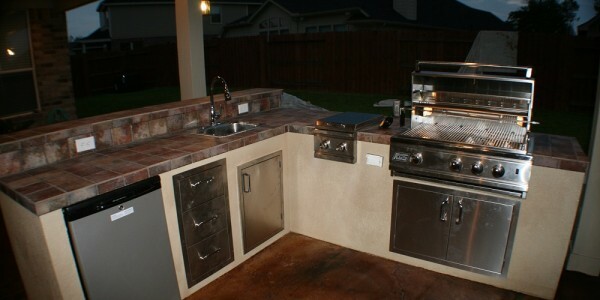 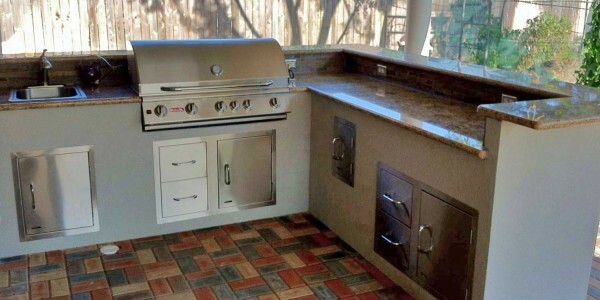 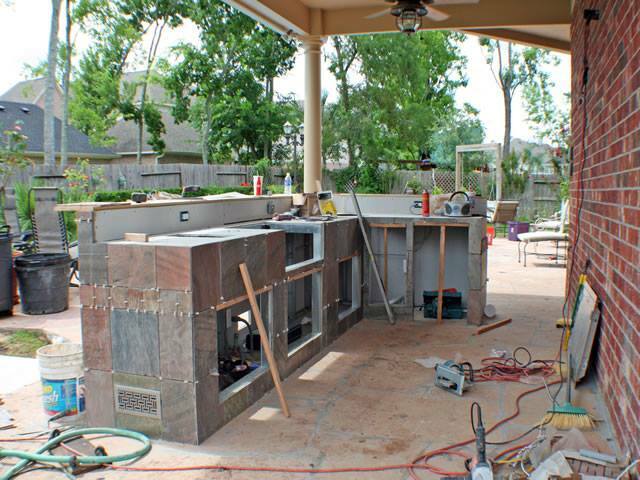 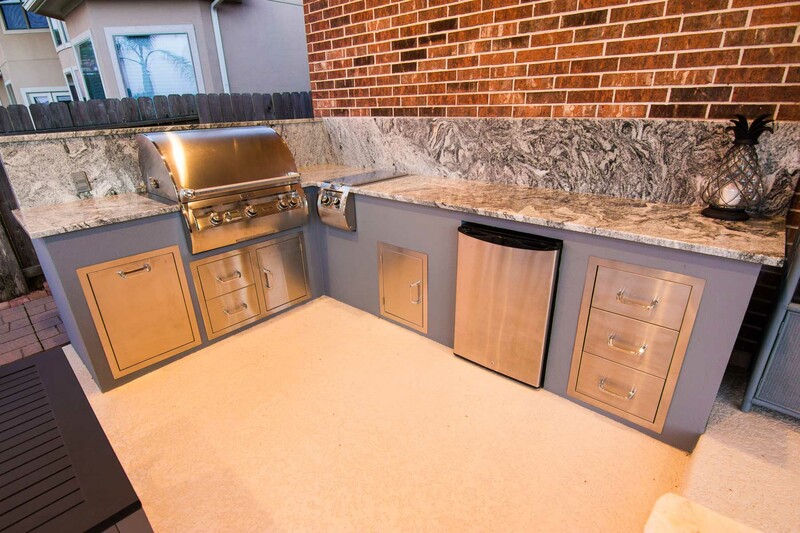 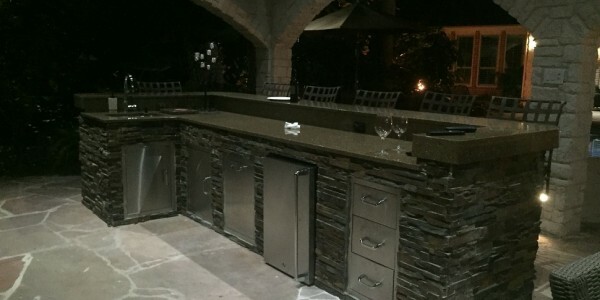 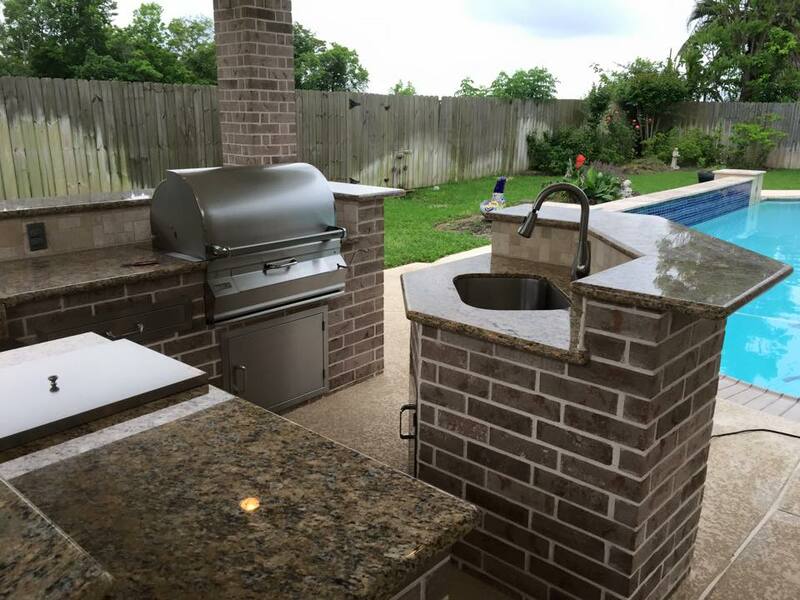 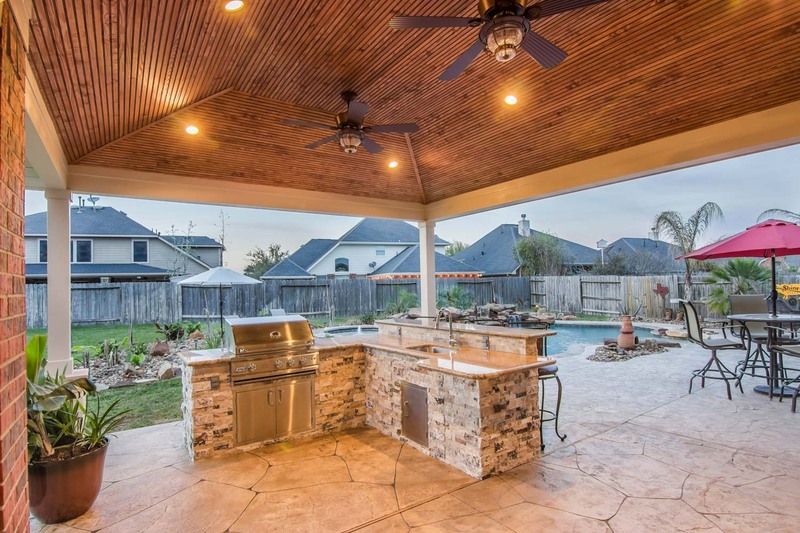 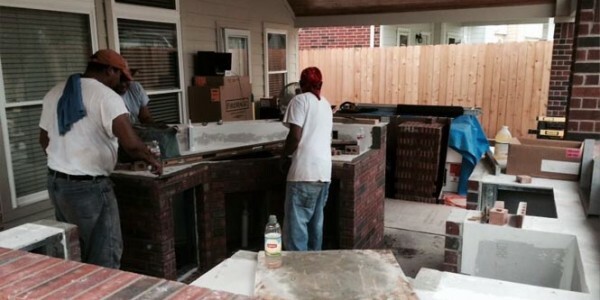 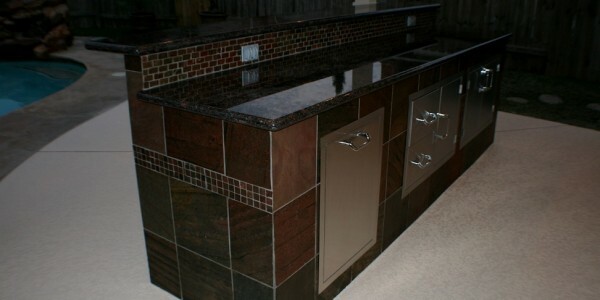 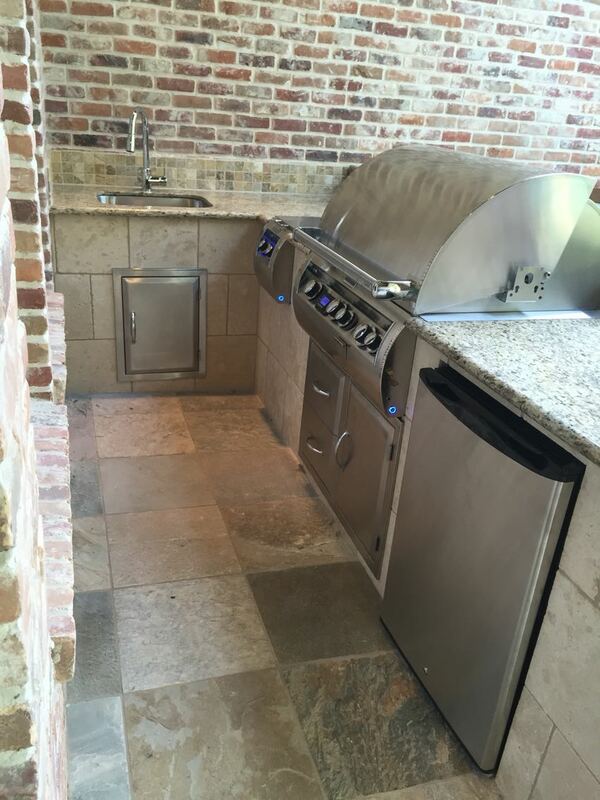 We have a wide variety of options that you can add to your dreamed outdoor kitchen, and make it the neighborhood’s most popular eating spot.